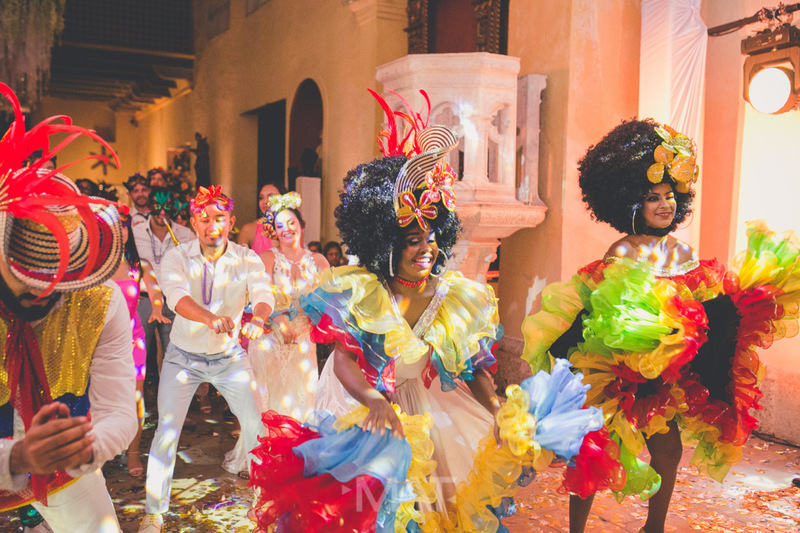 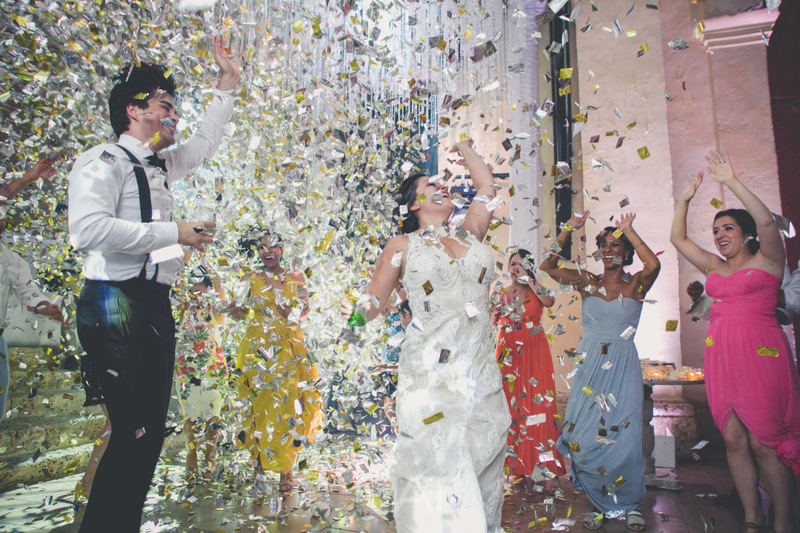 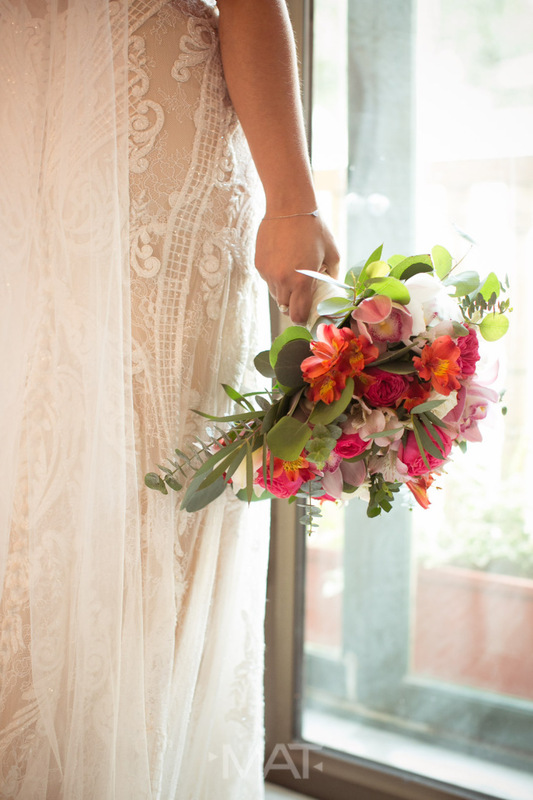 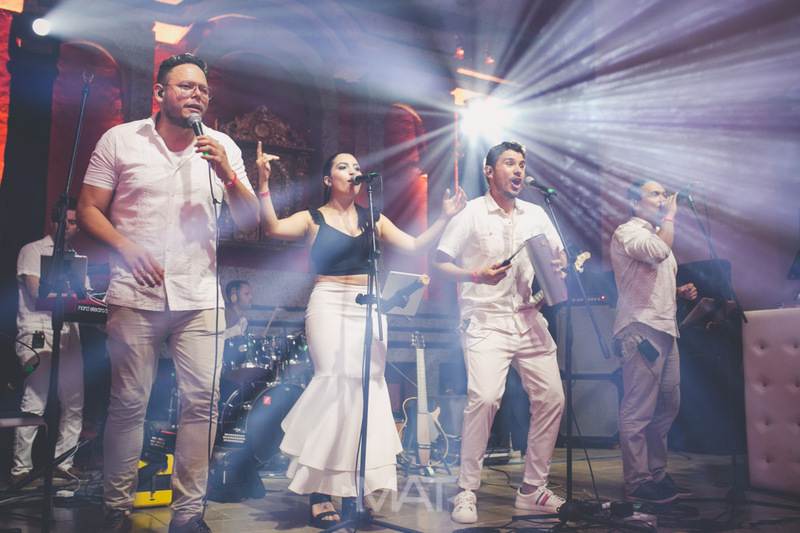 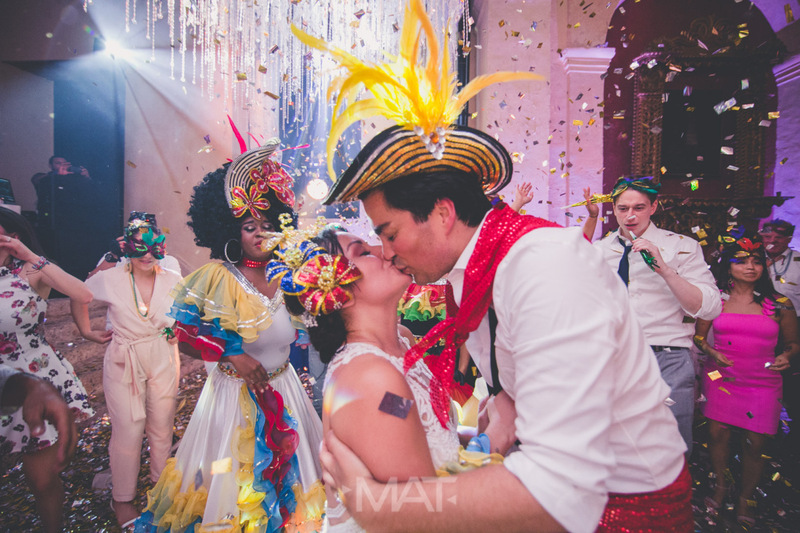 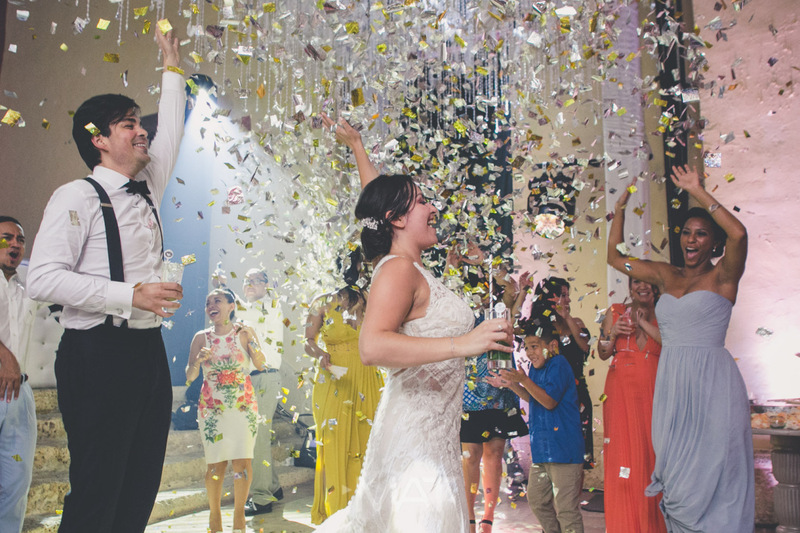 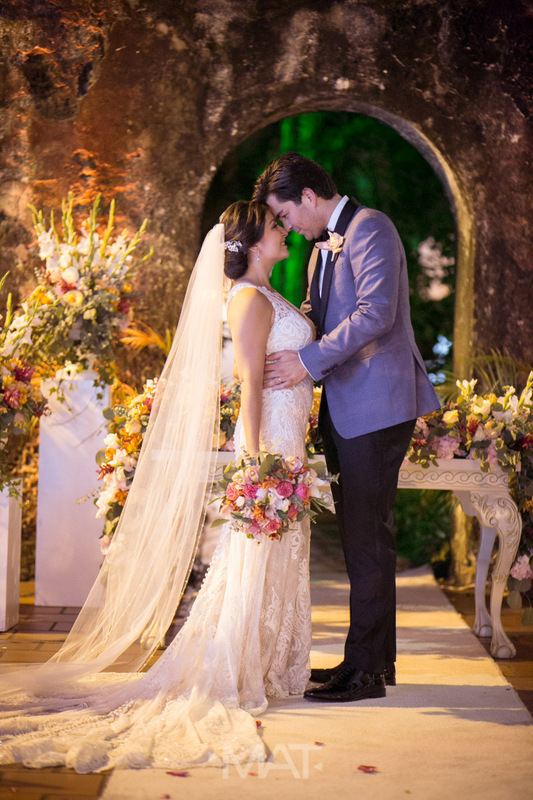 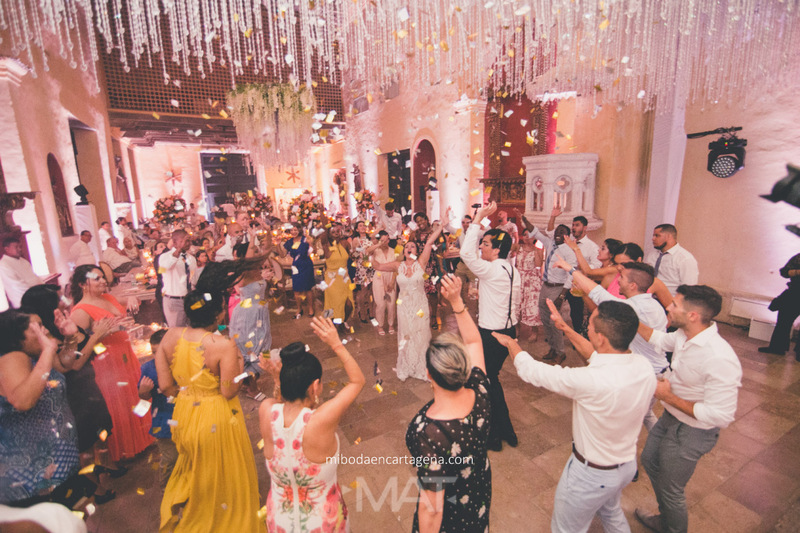 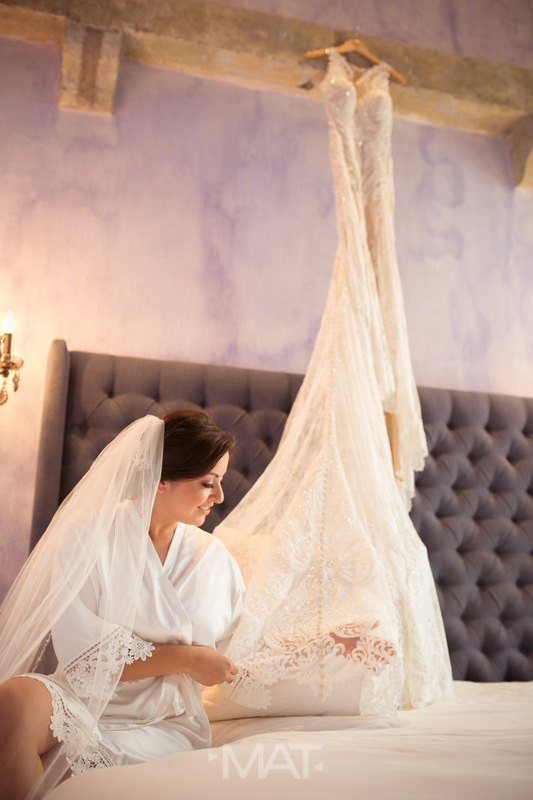 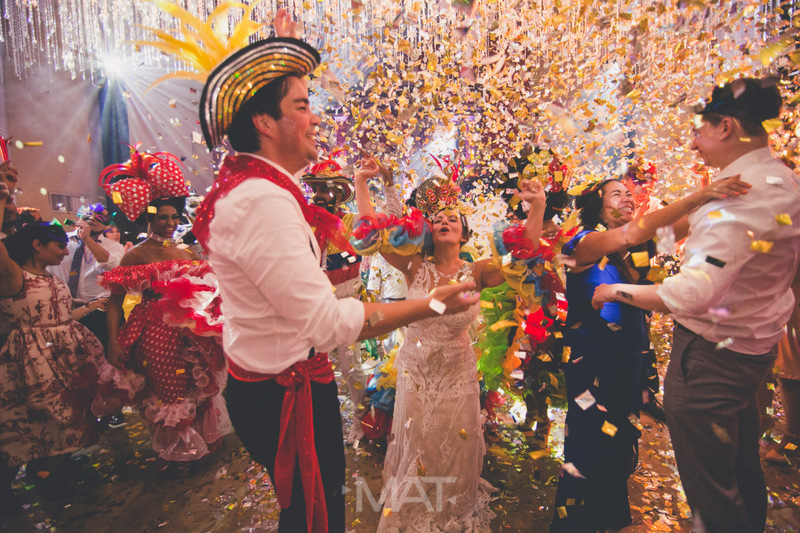 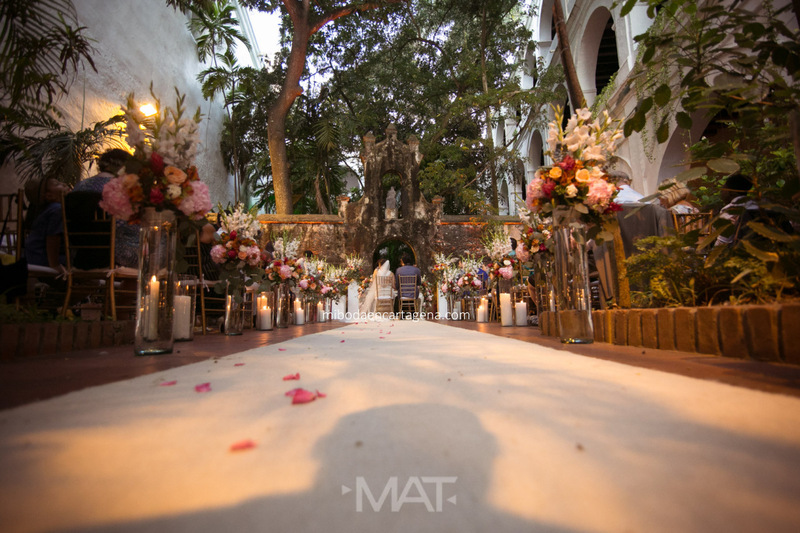 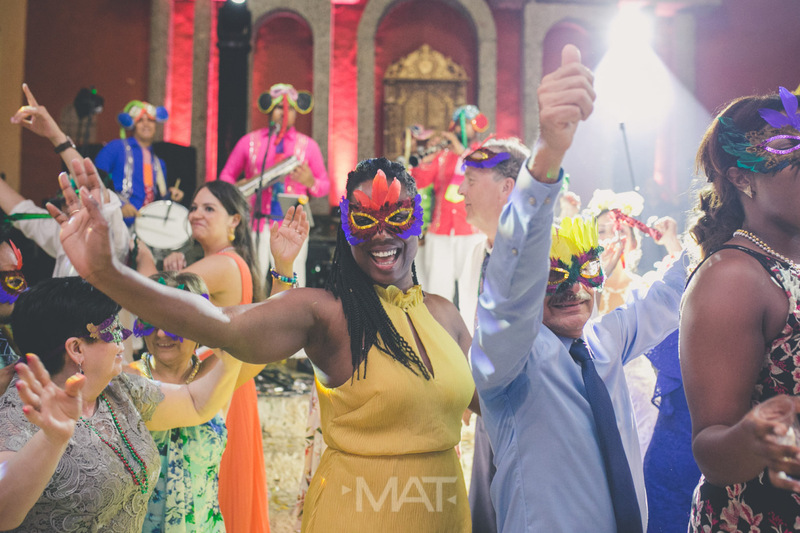 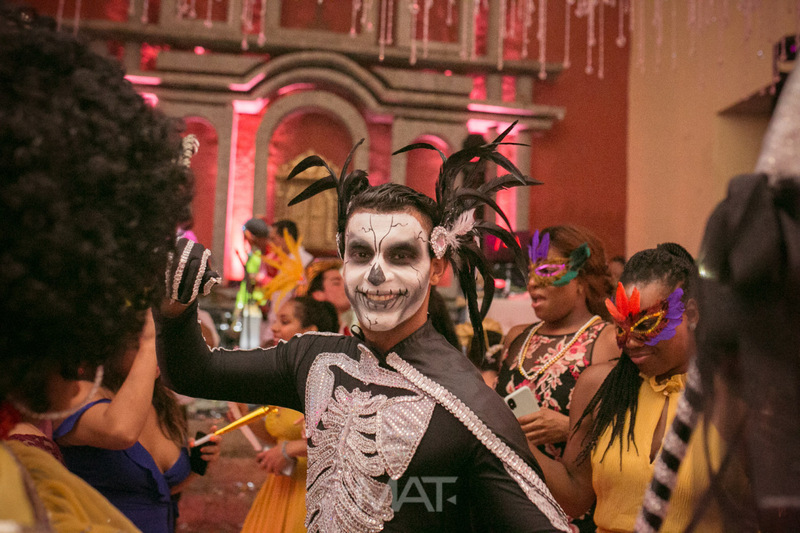 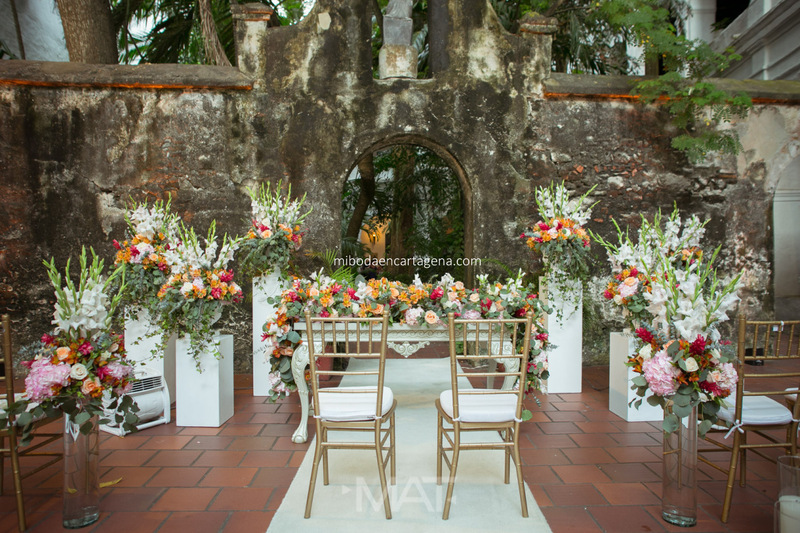 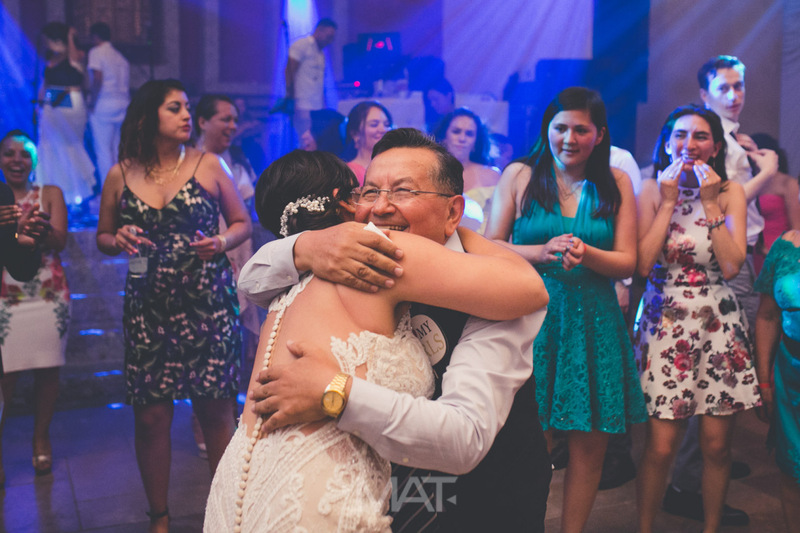 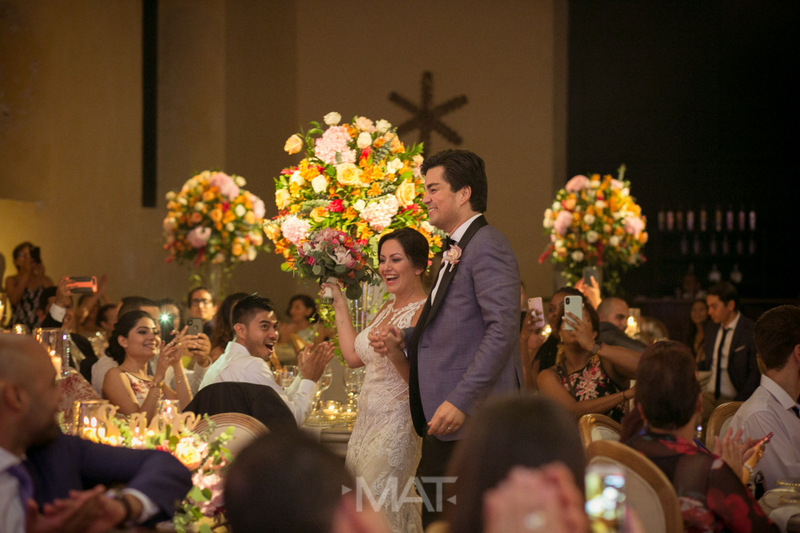 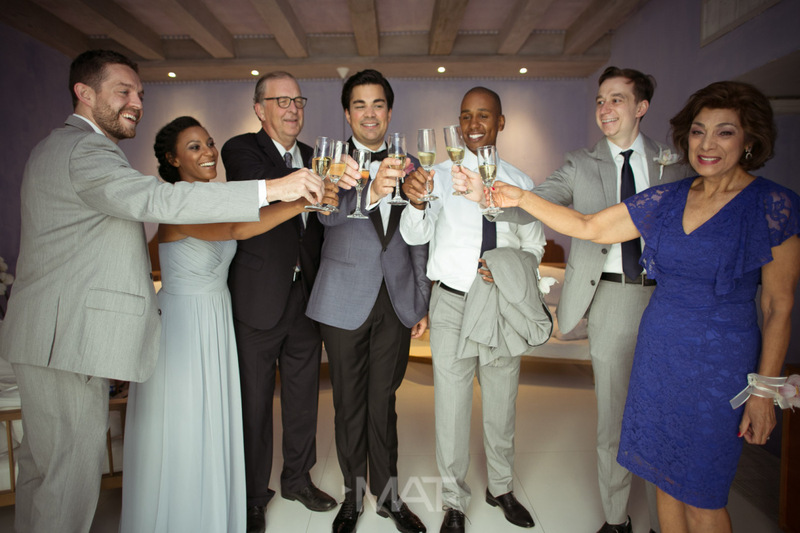 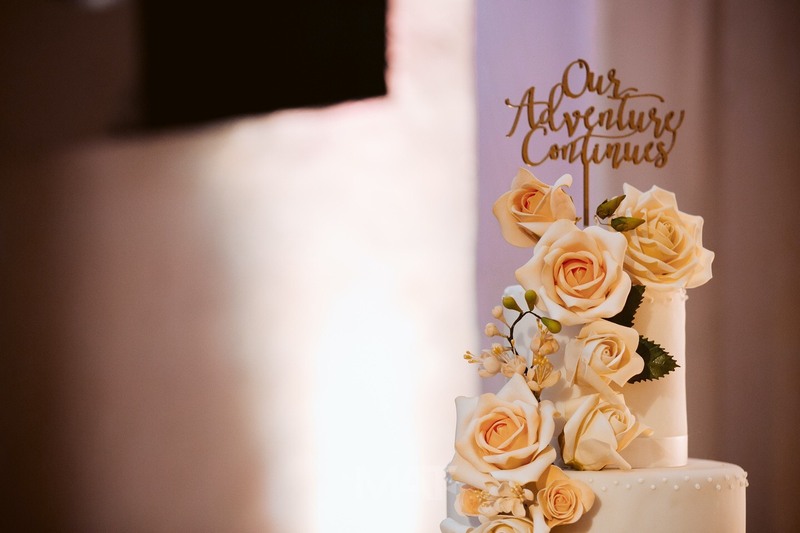 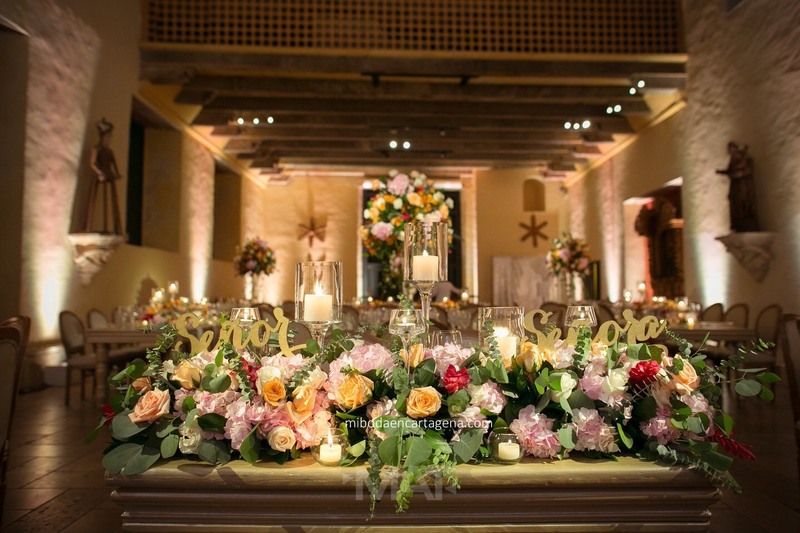 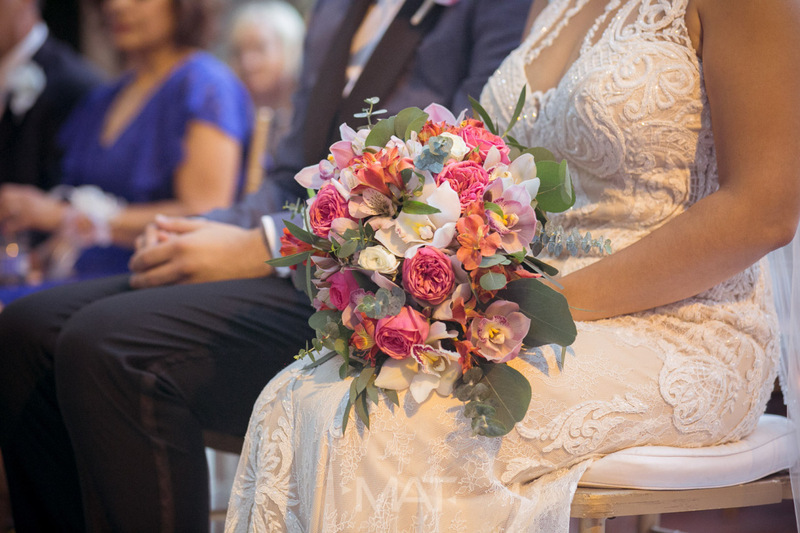 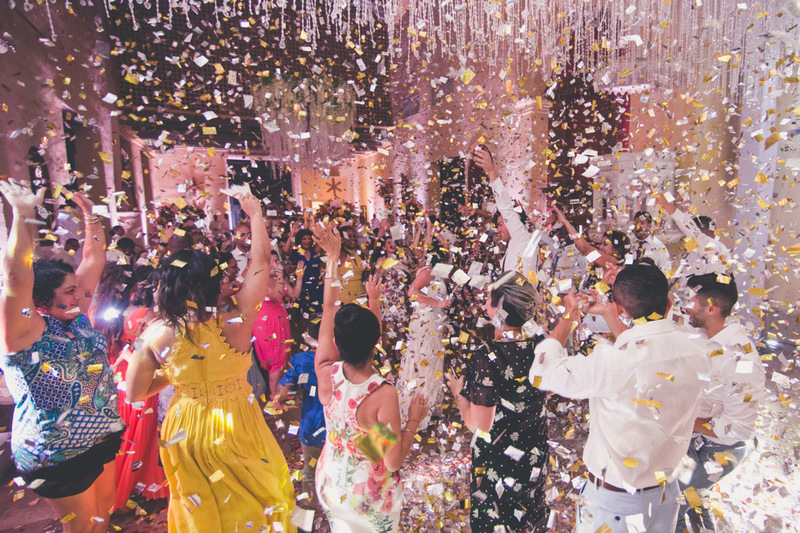 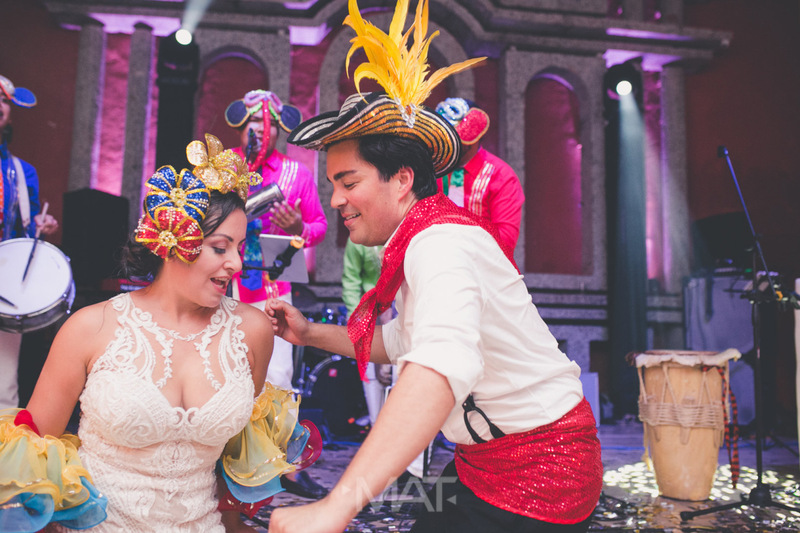 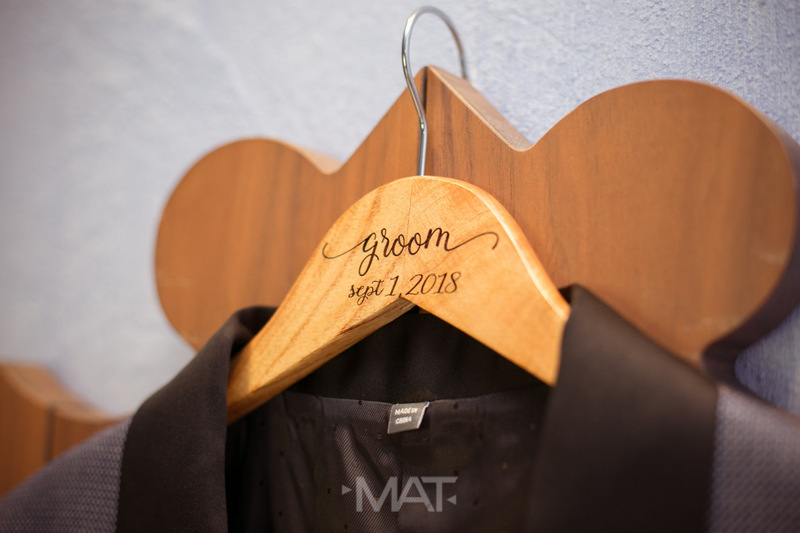 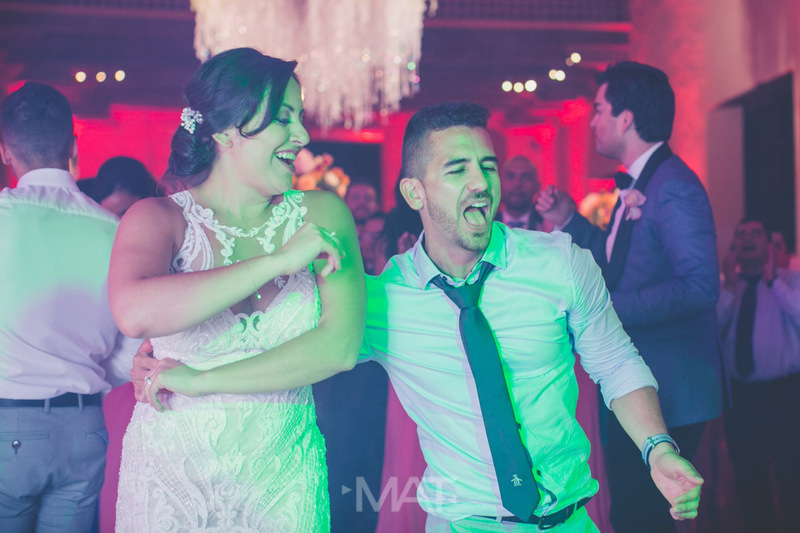 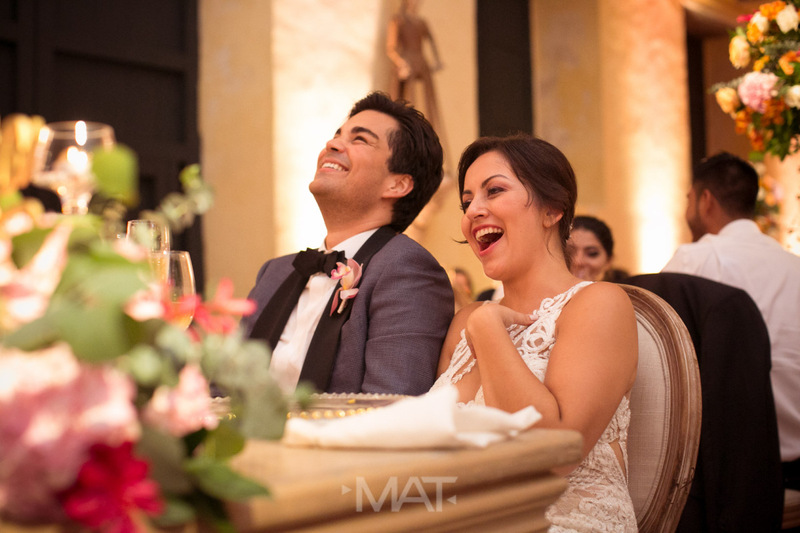 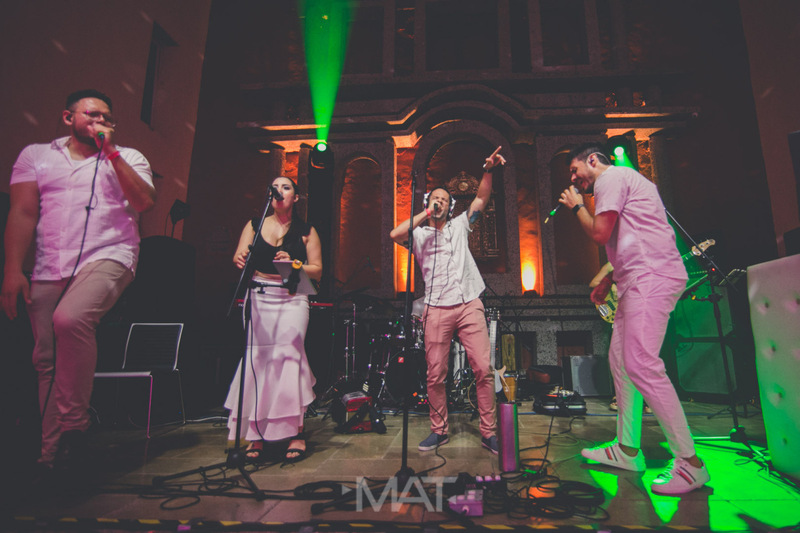 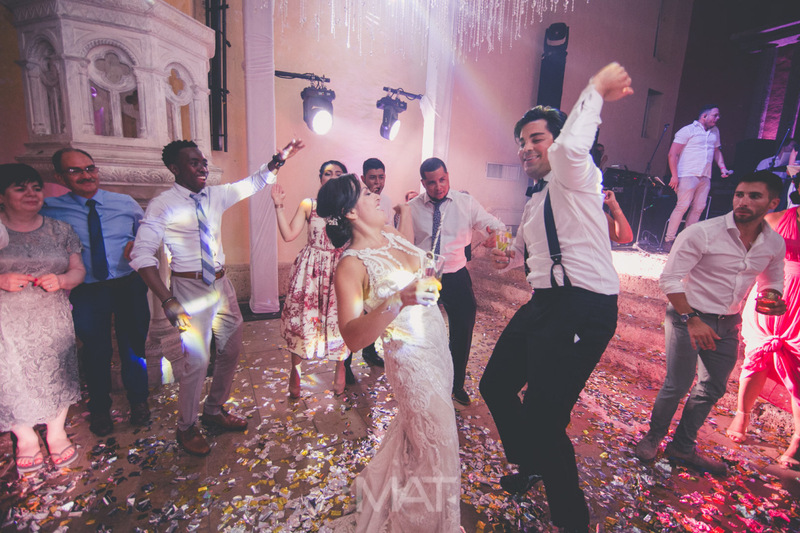 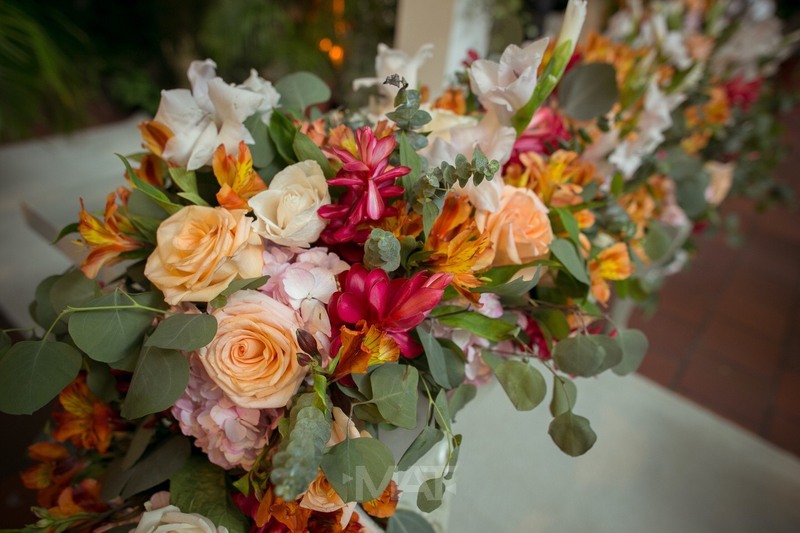 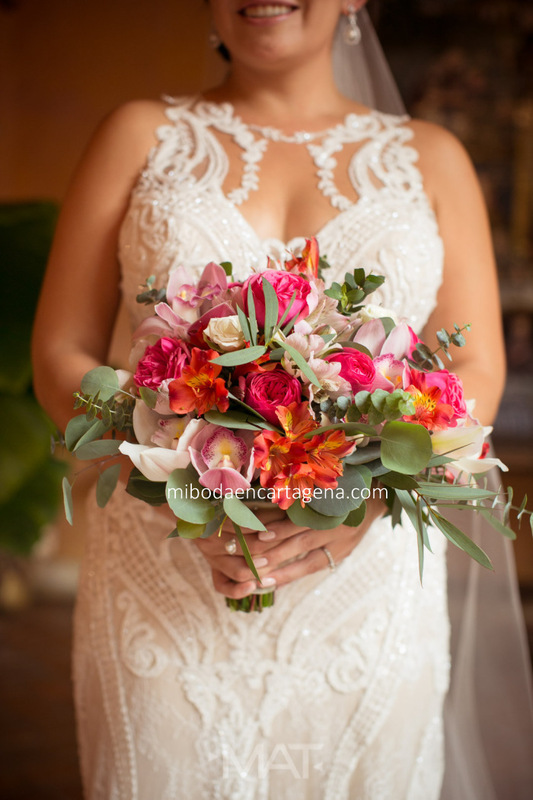 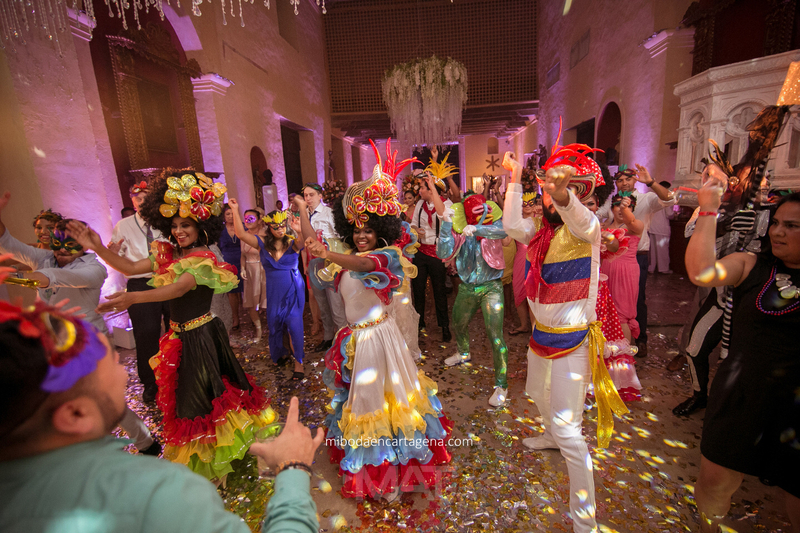 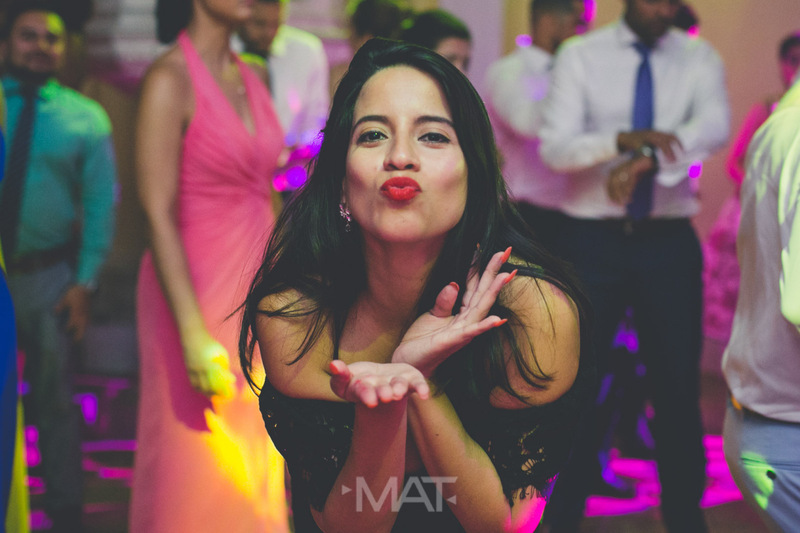 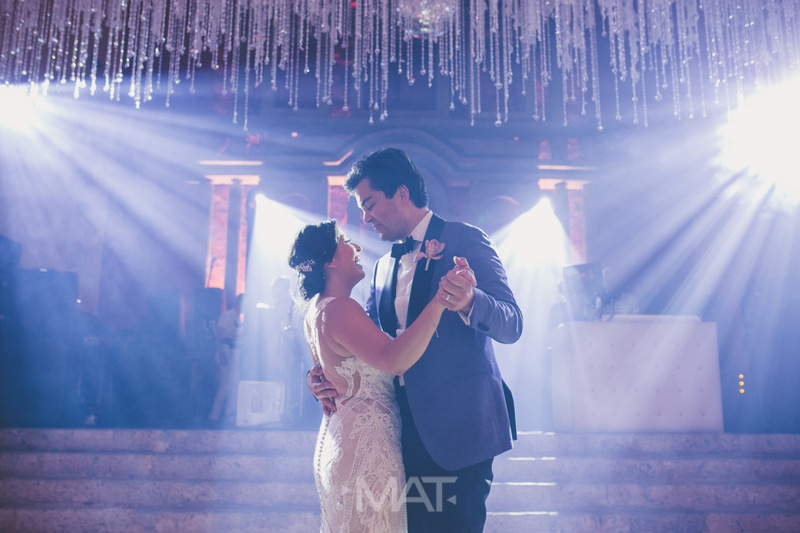 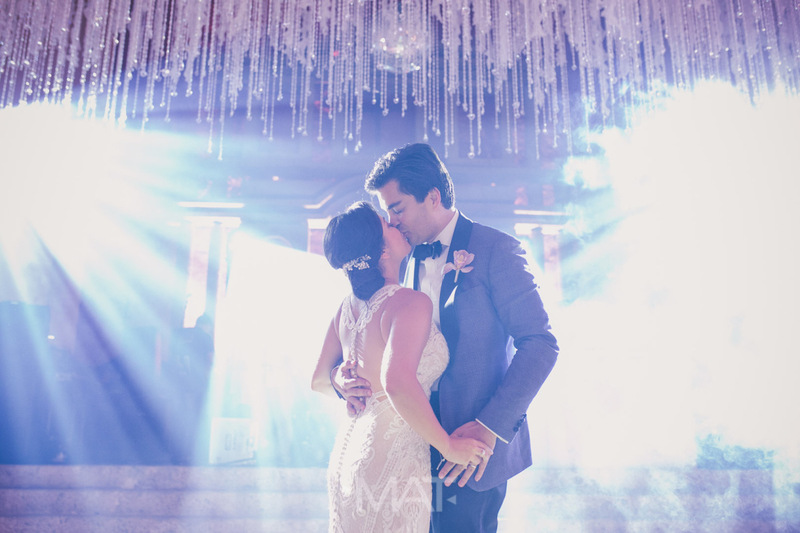 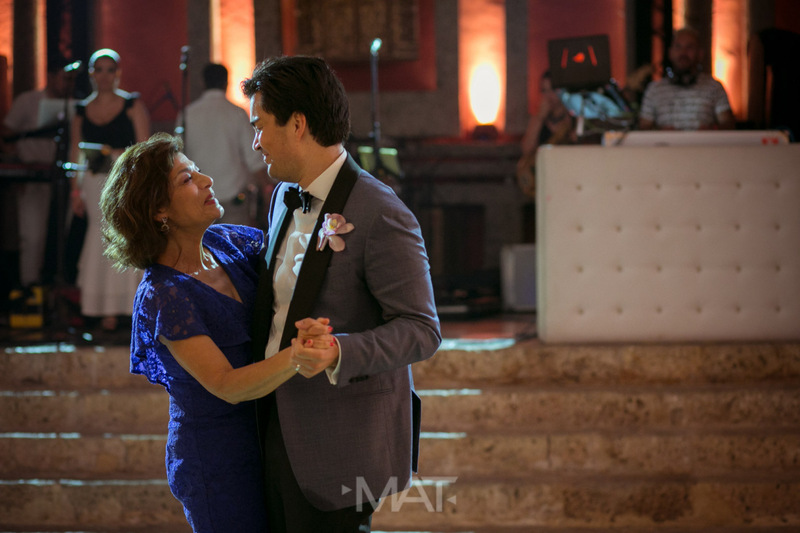 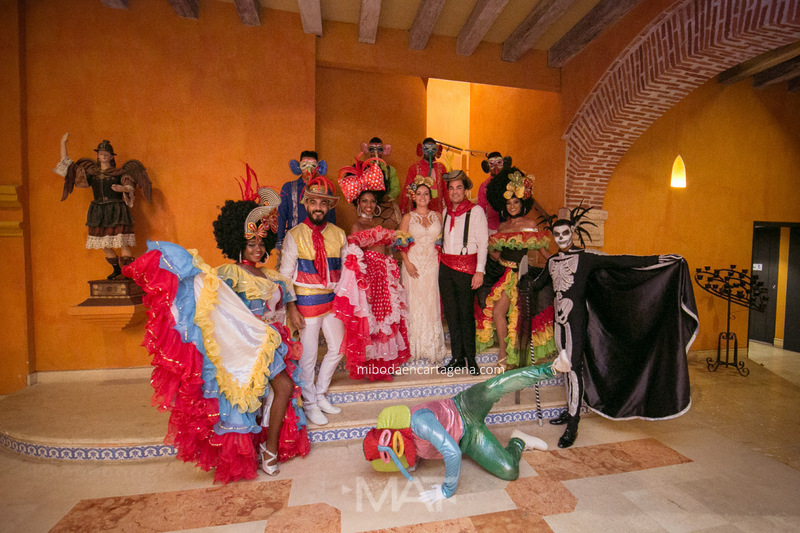 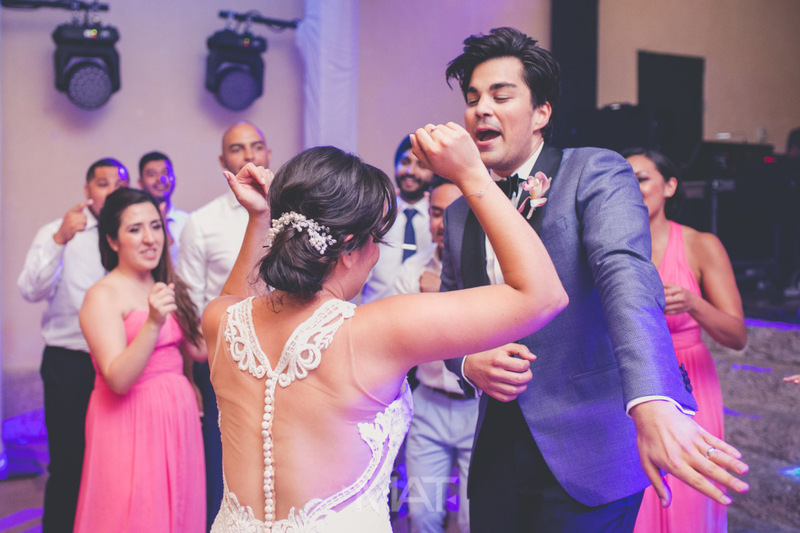 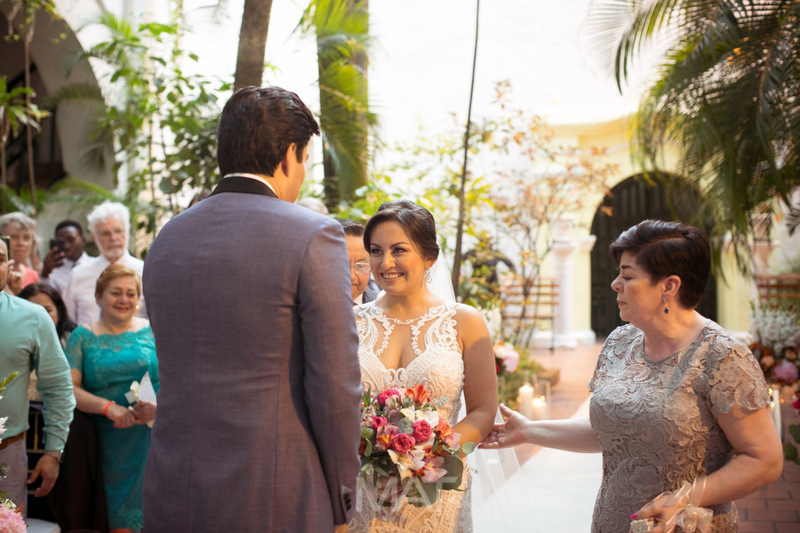 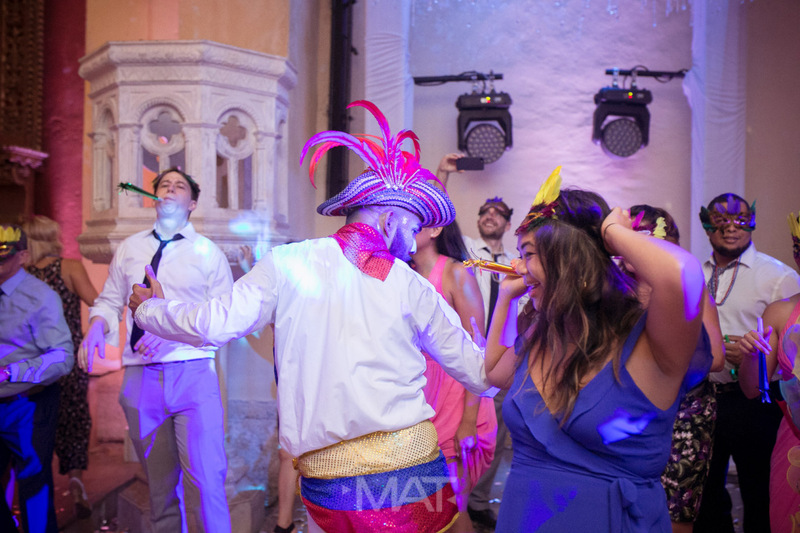 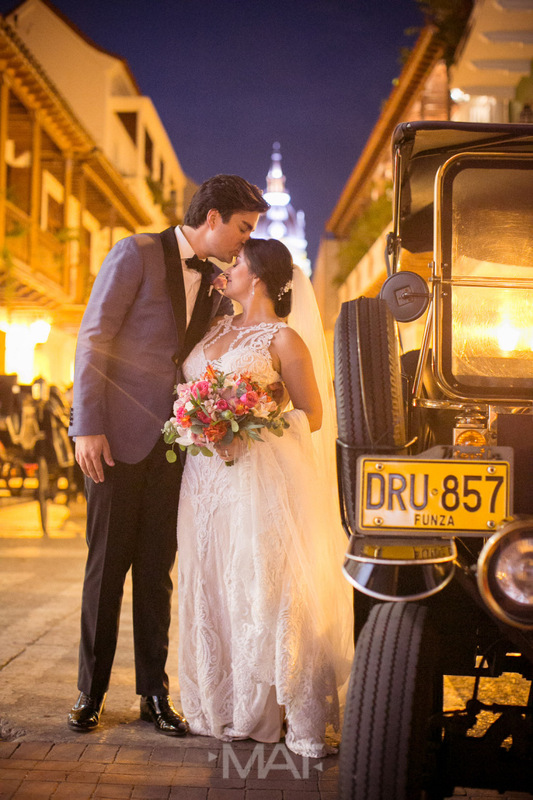 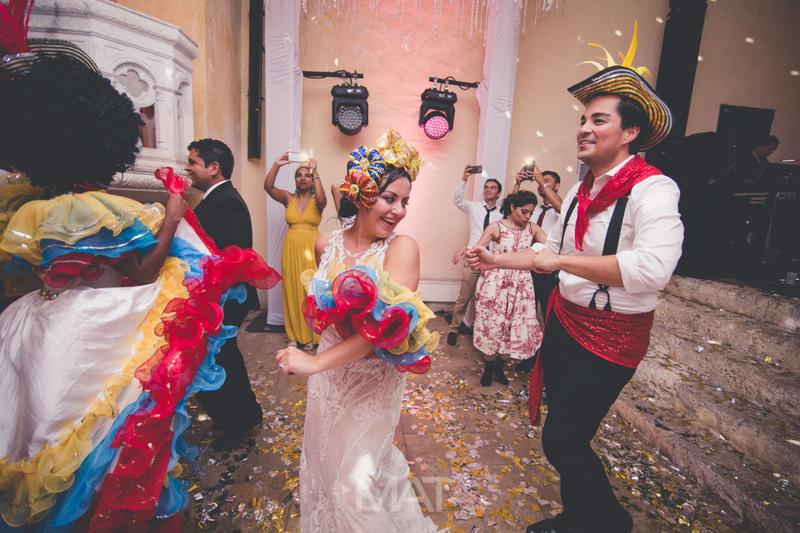 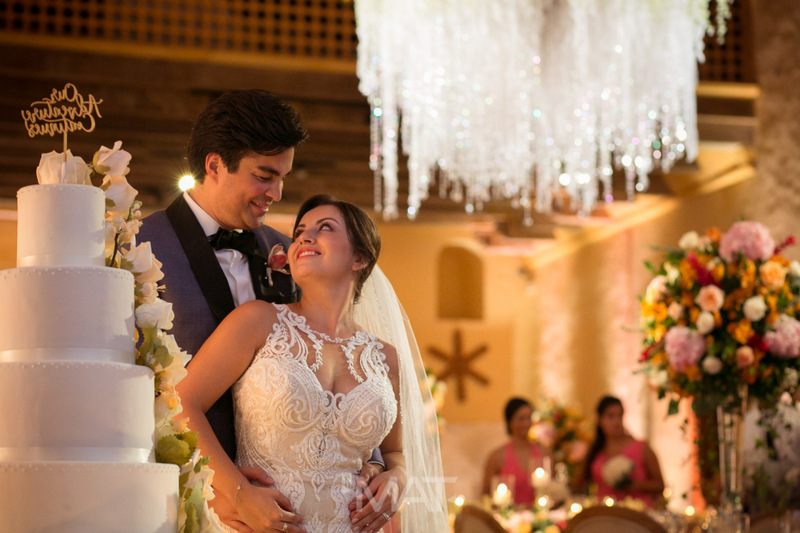 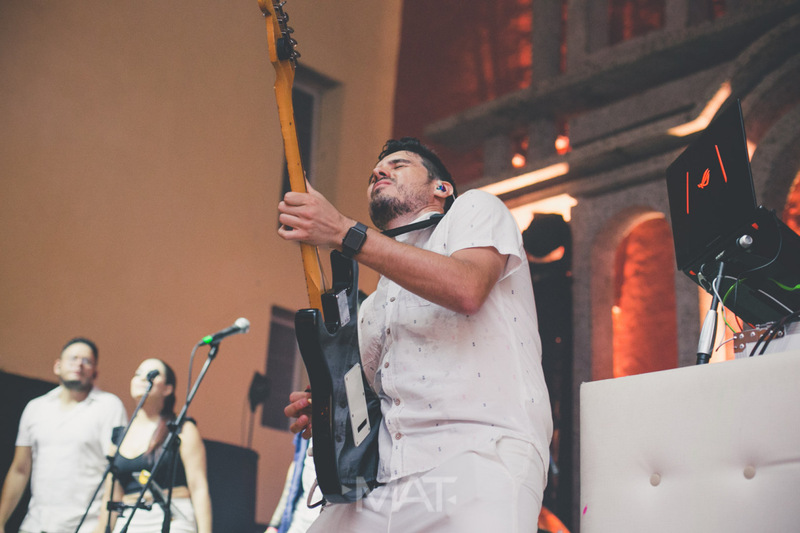 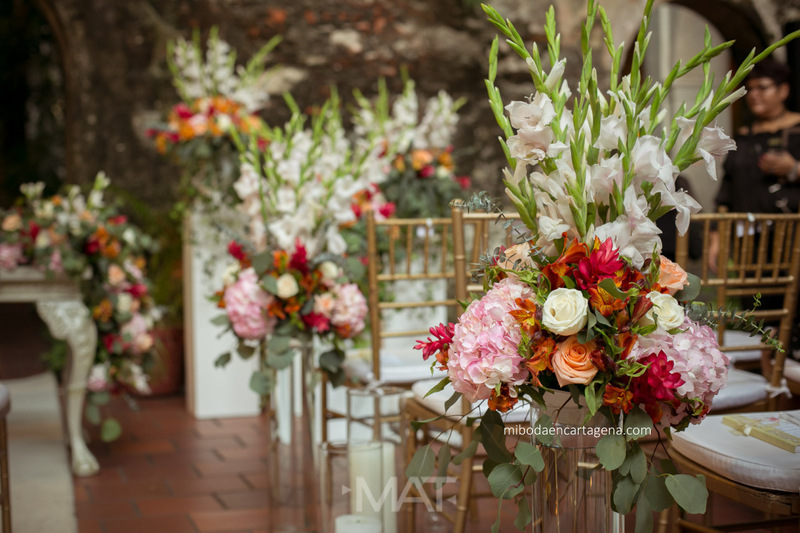 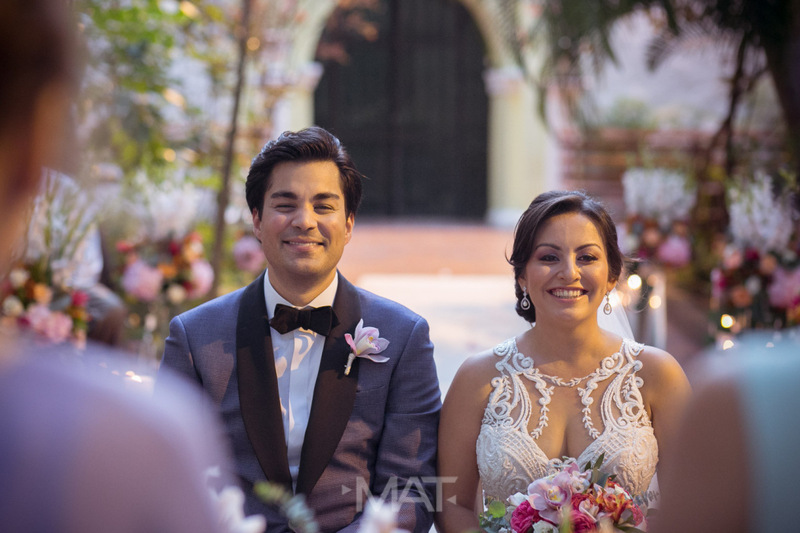 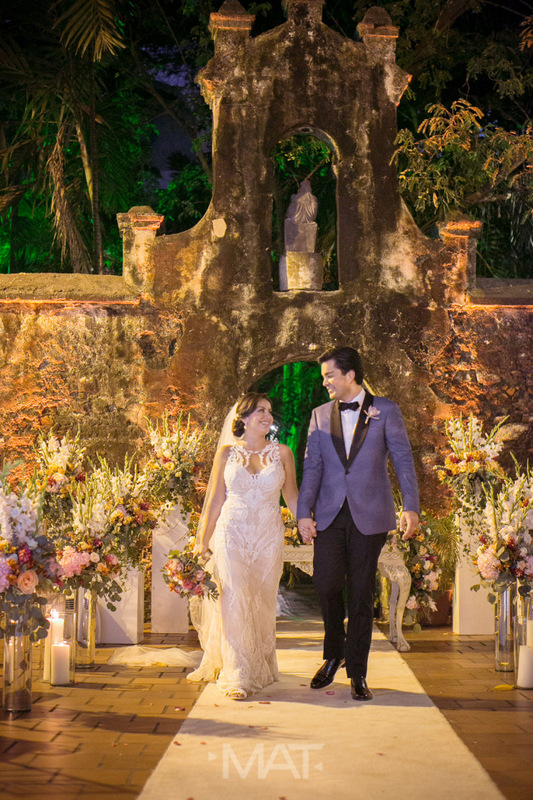 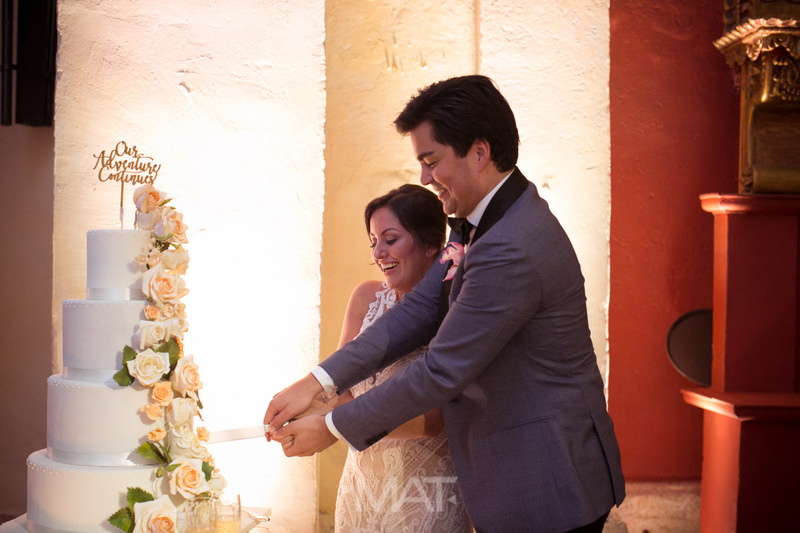 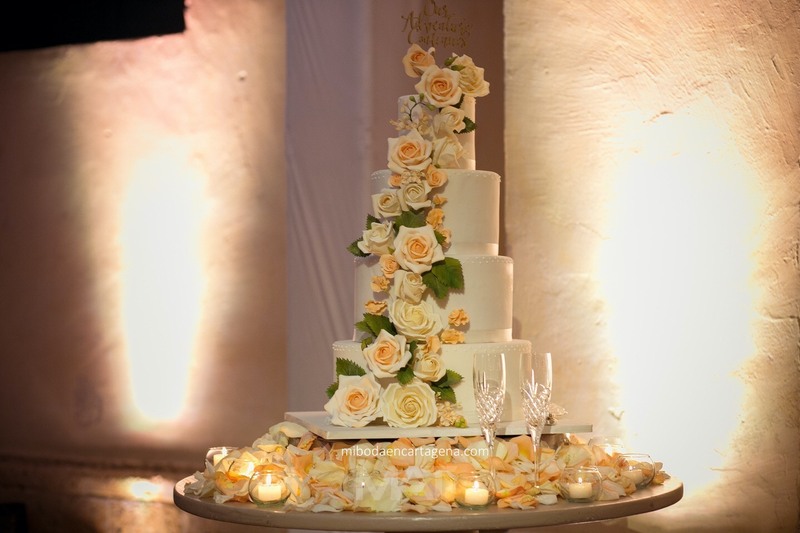 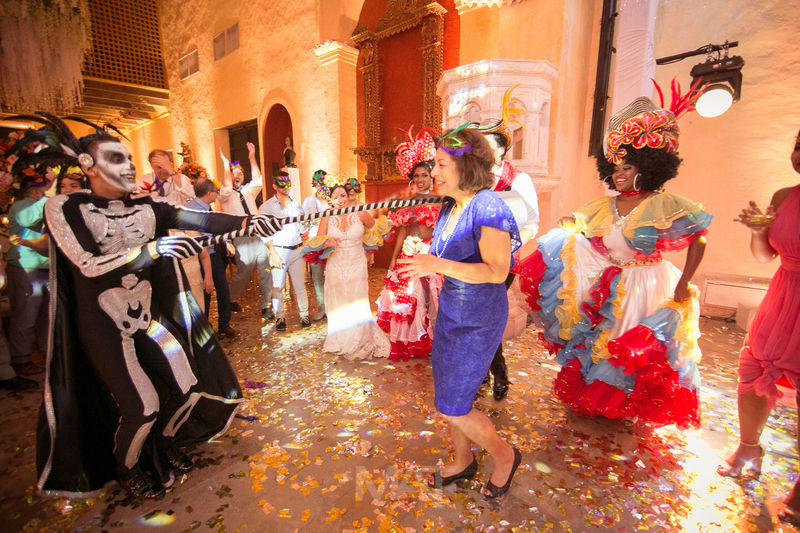 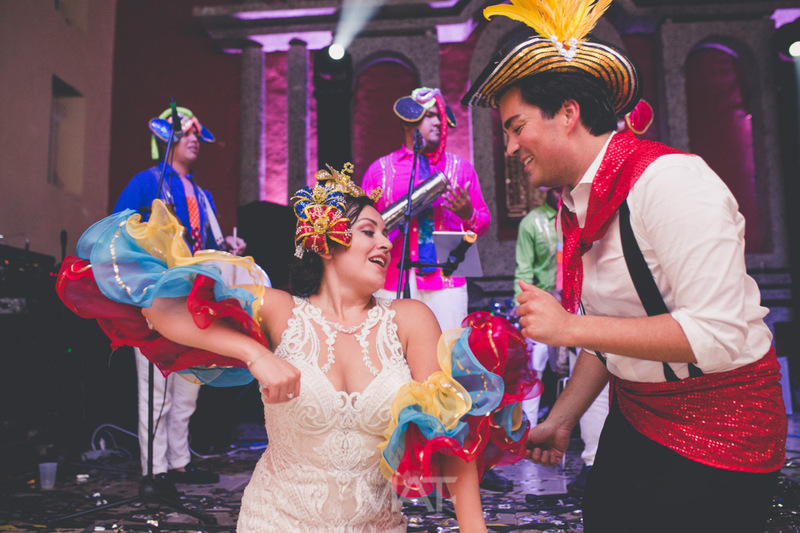 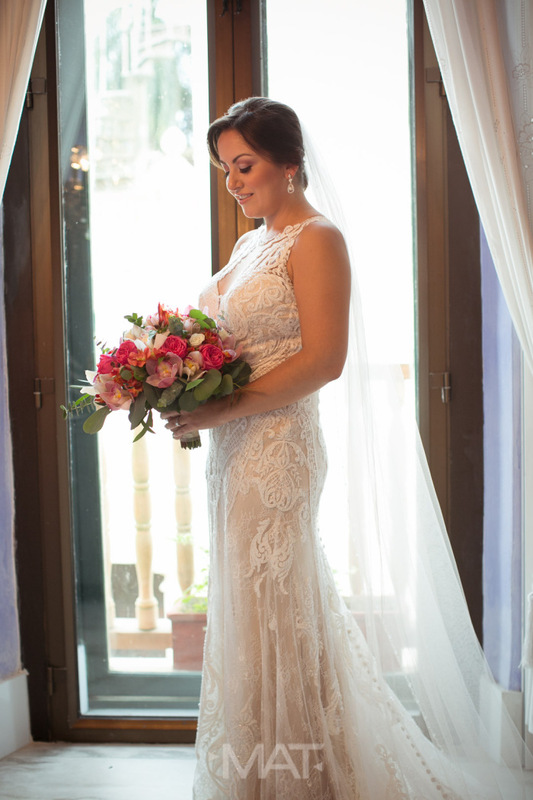 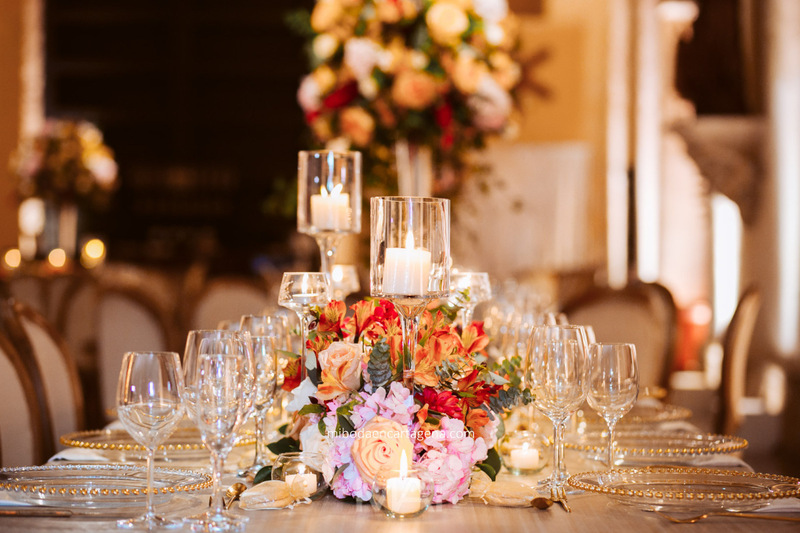 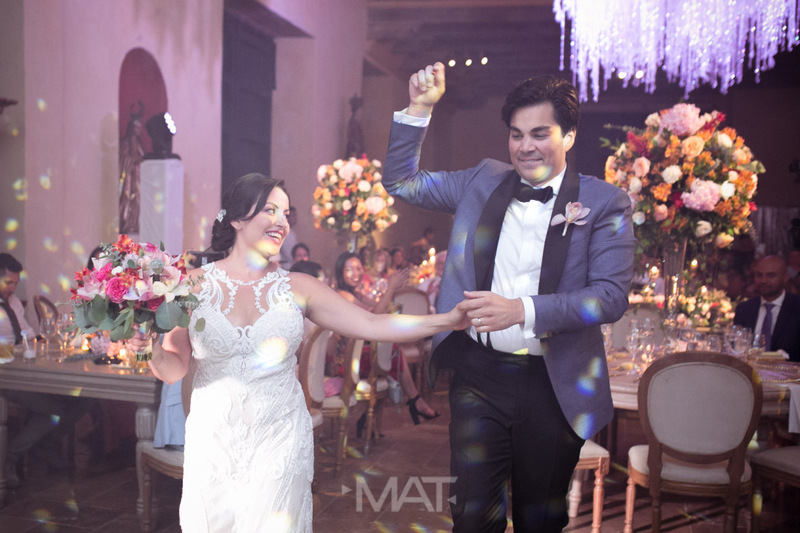 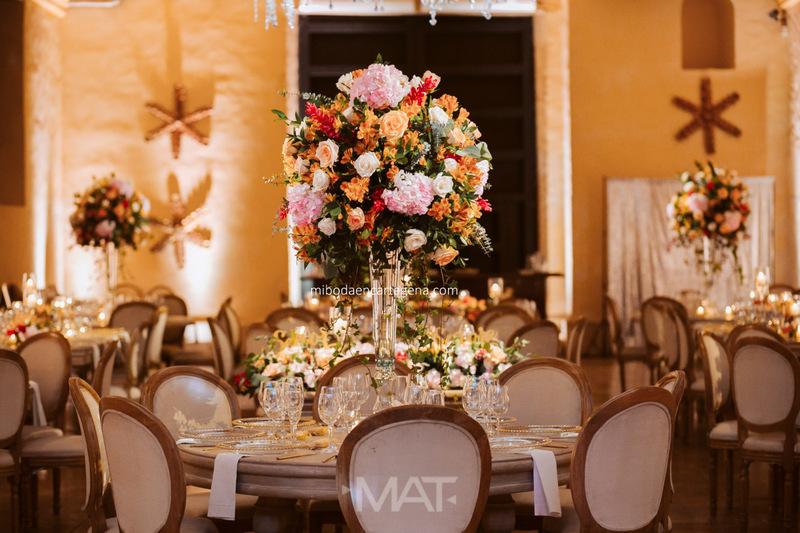 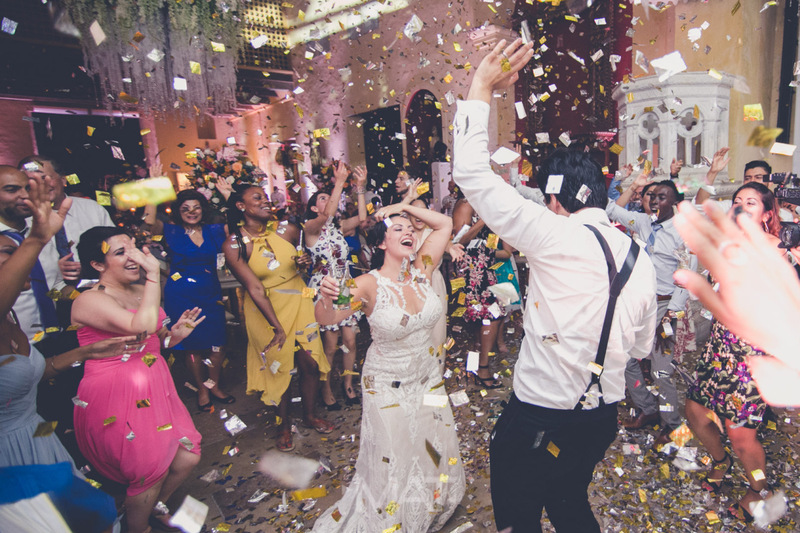 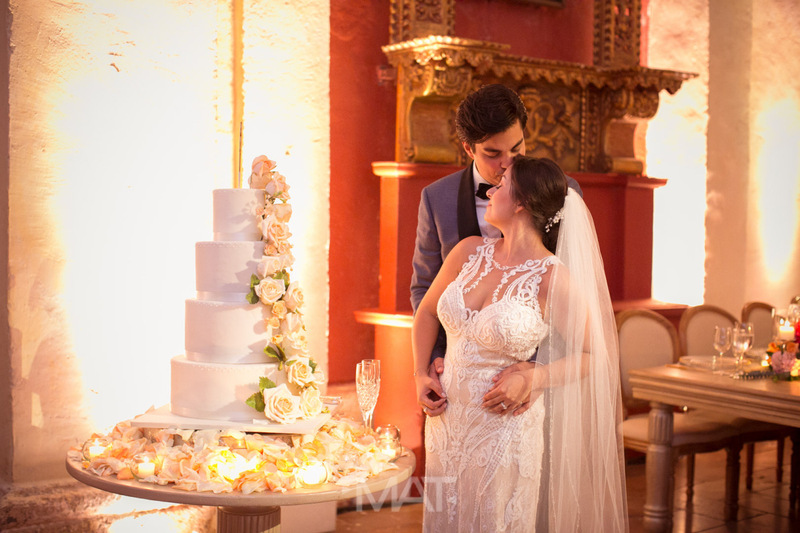 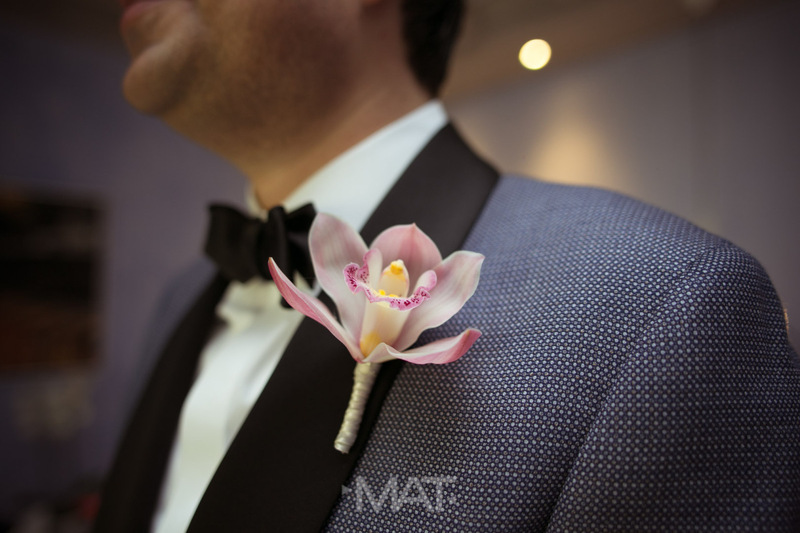 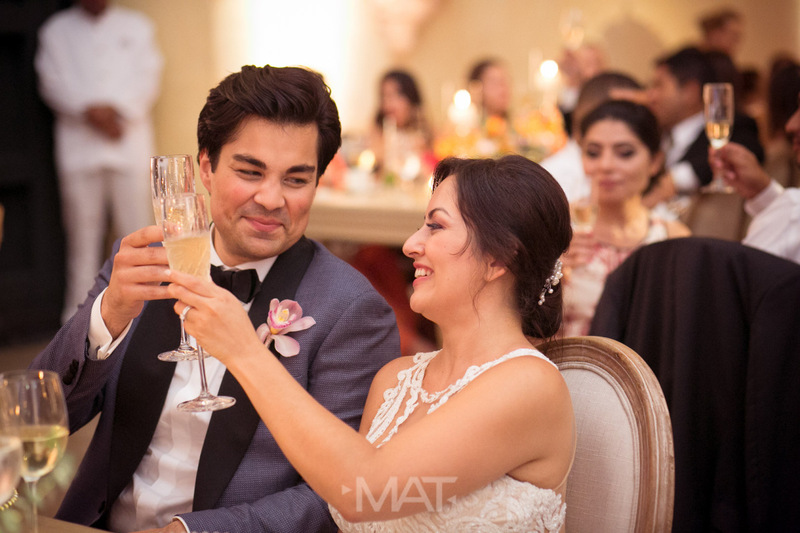 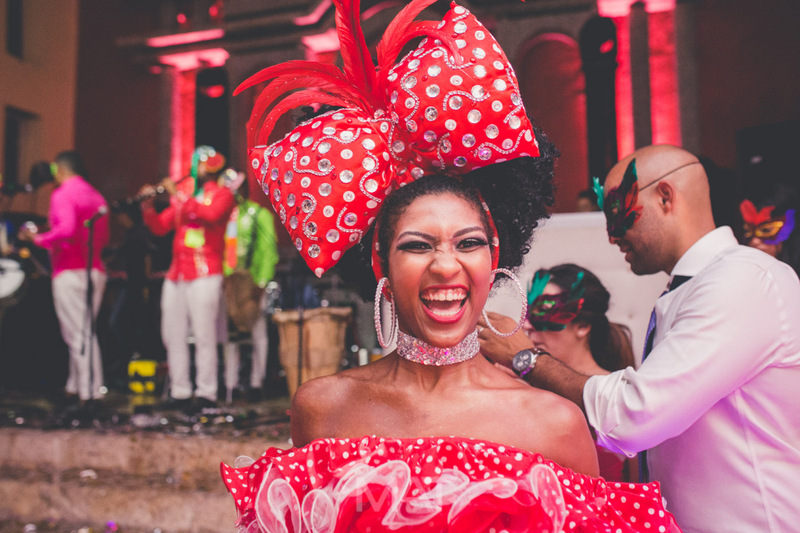 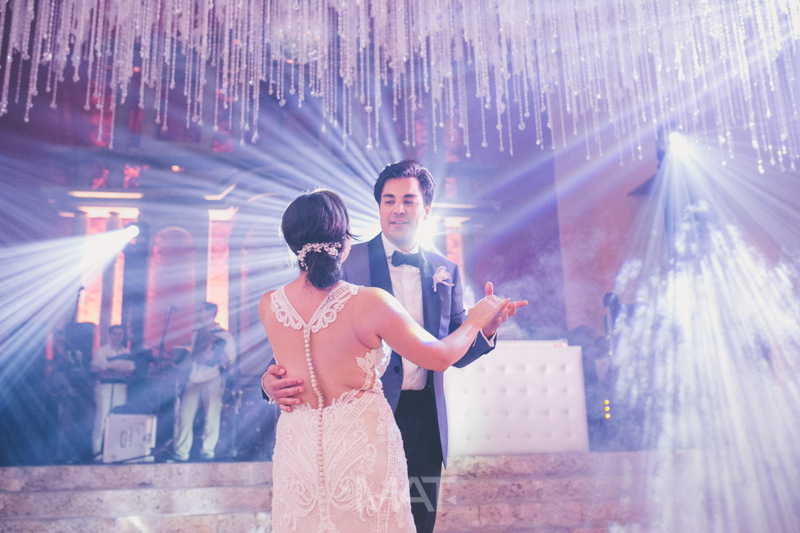 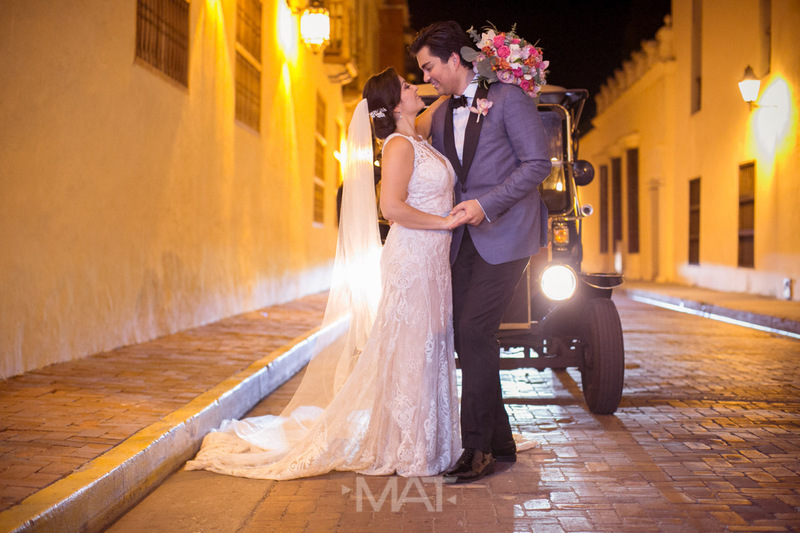 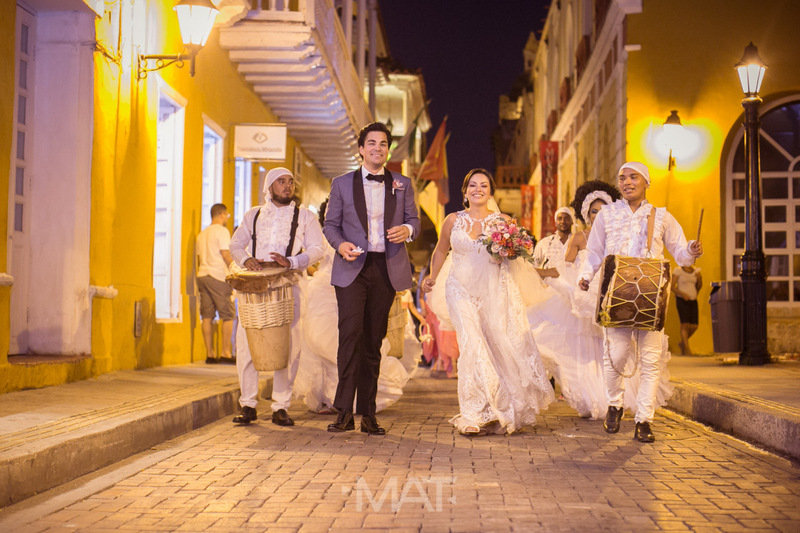 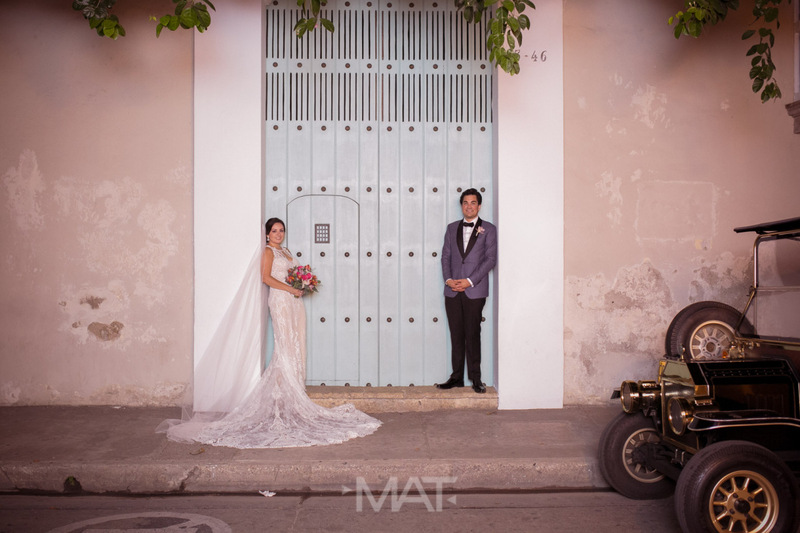 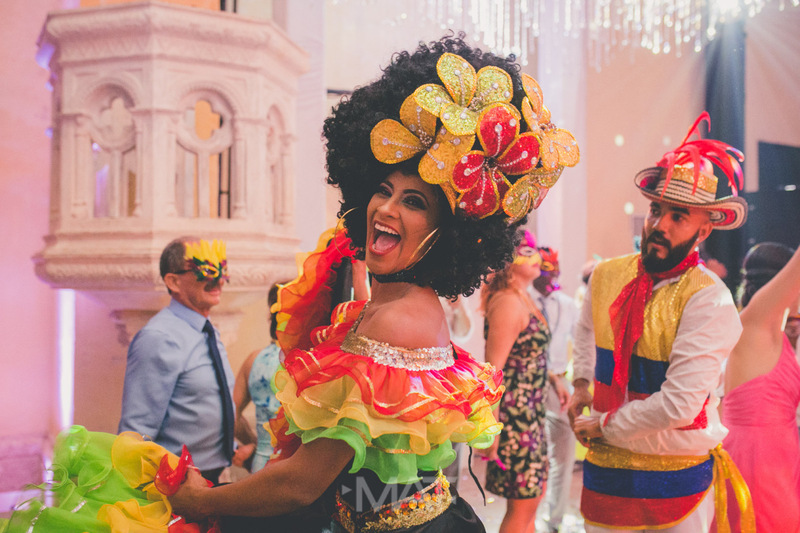 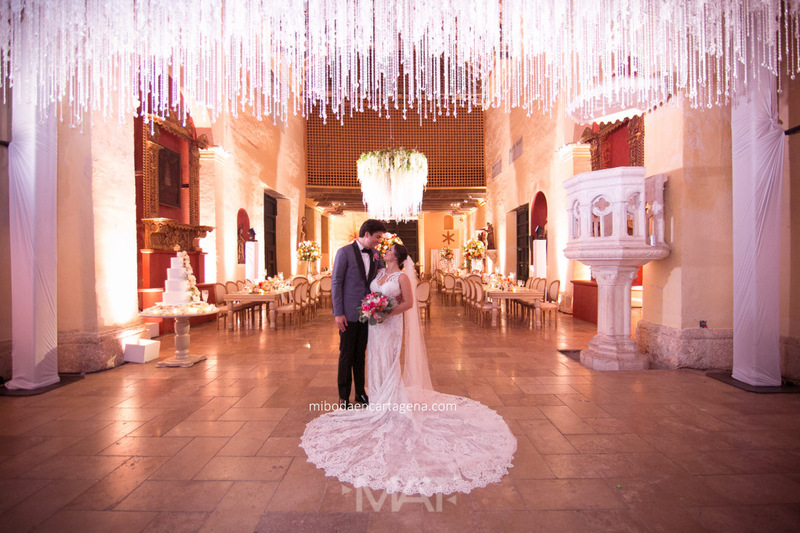 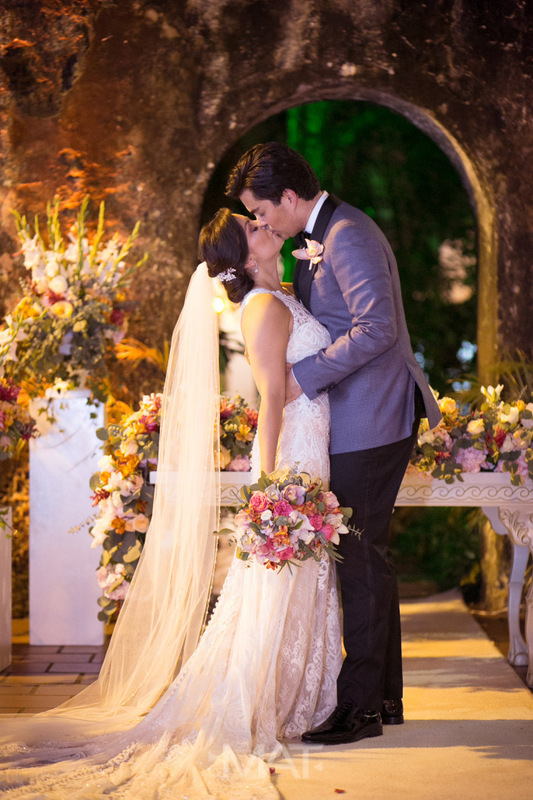 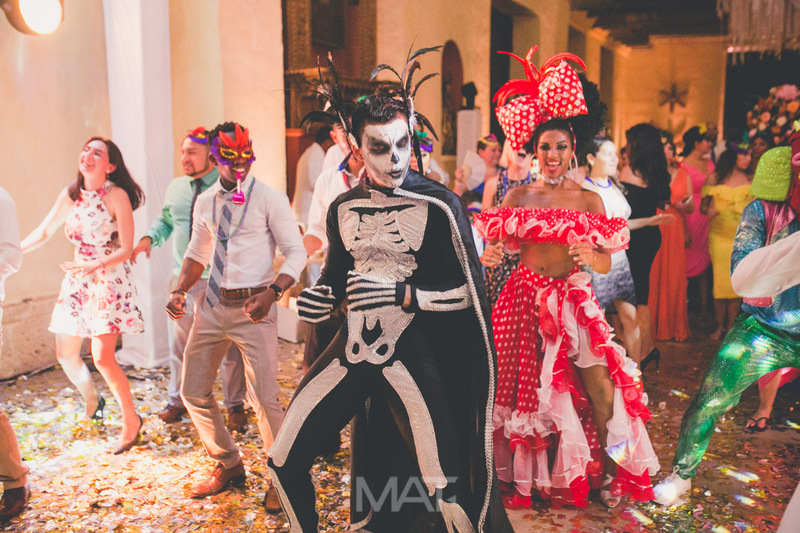 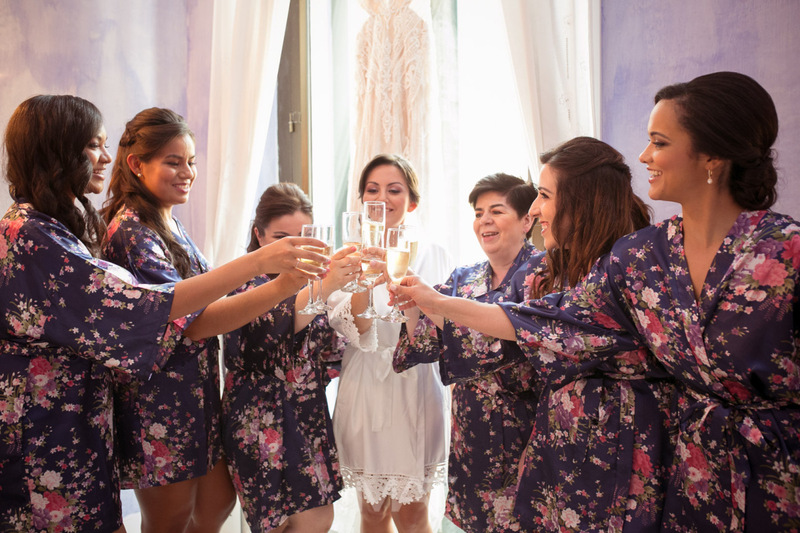 Mi Boda En Cartagena - Wedding Planning | Your wedding must be surrounded by magic, spectacular details and unforgettable moments…. 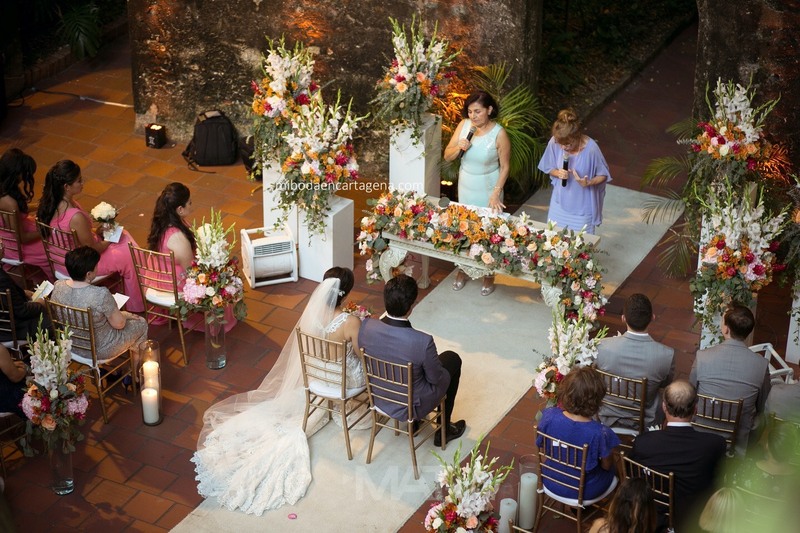 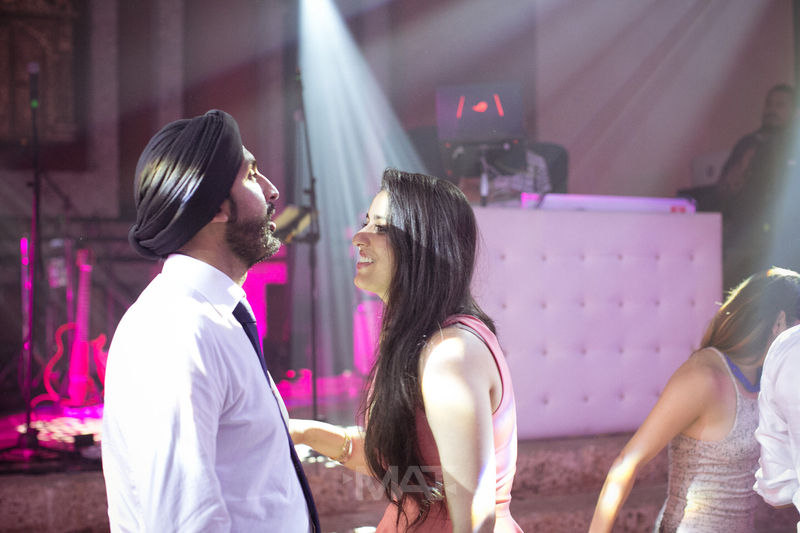 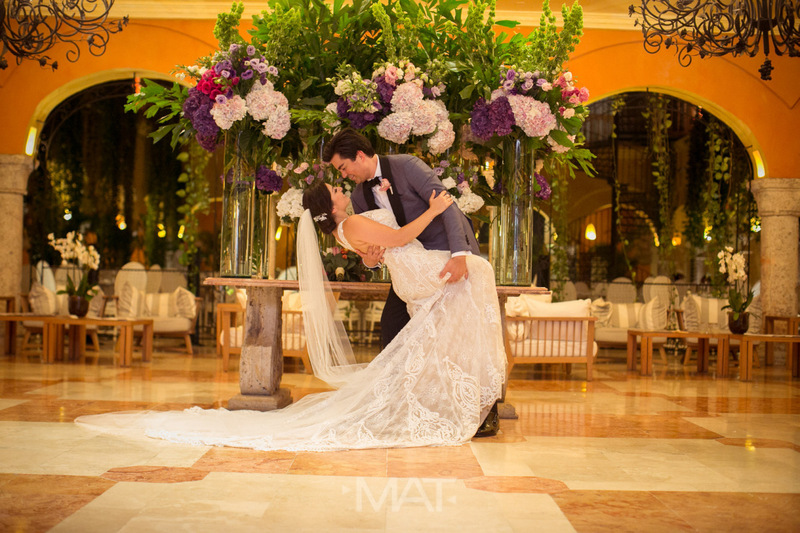 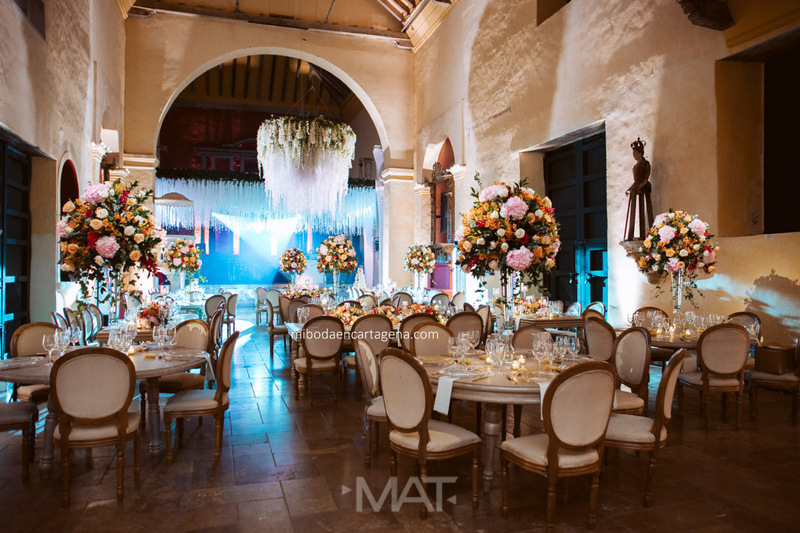 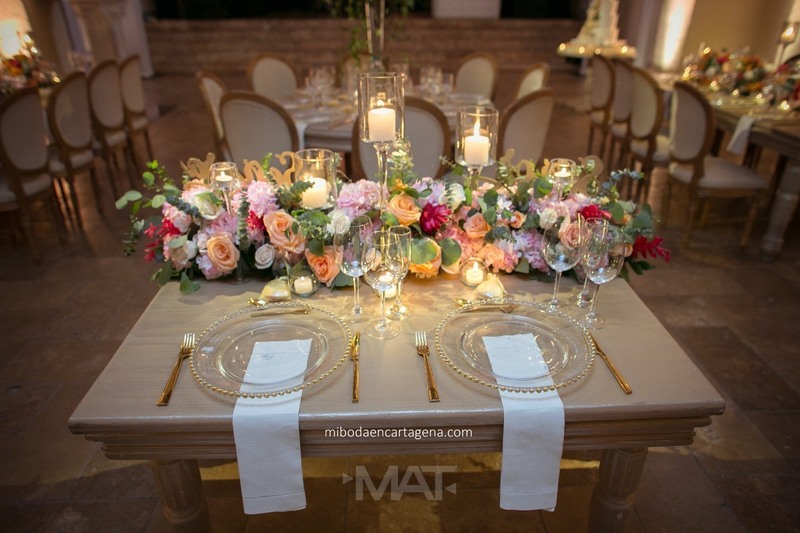 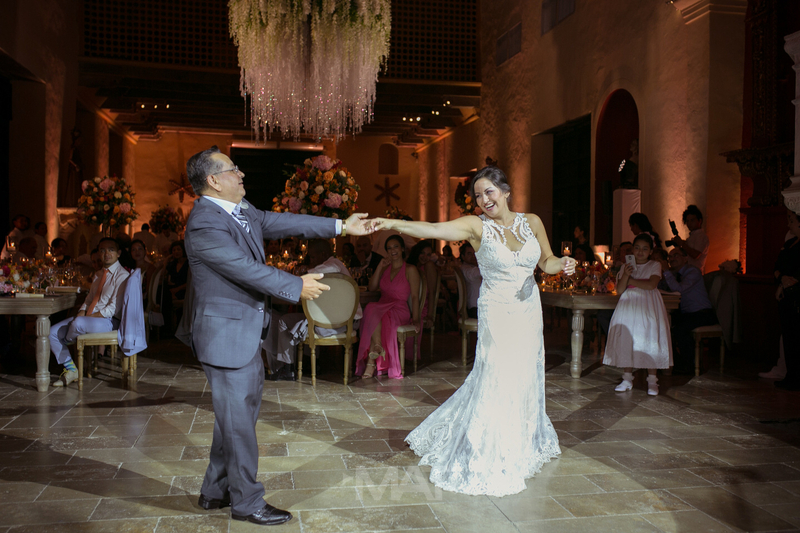 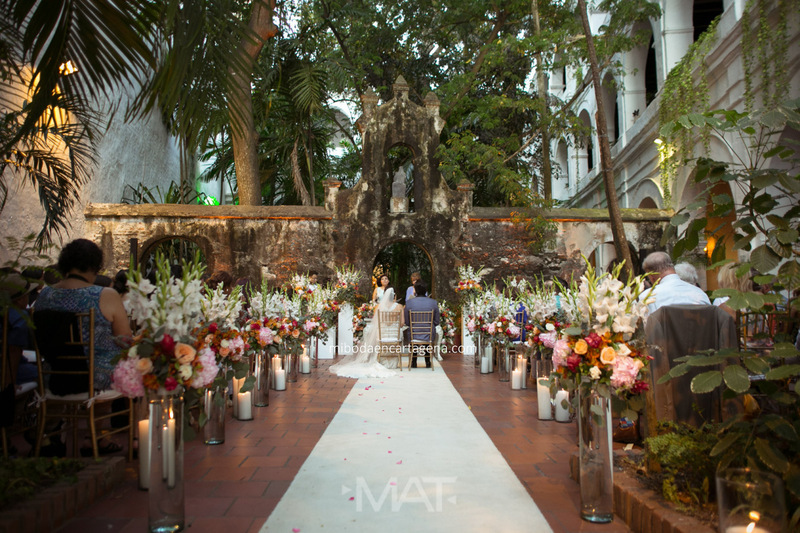 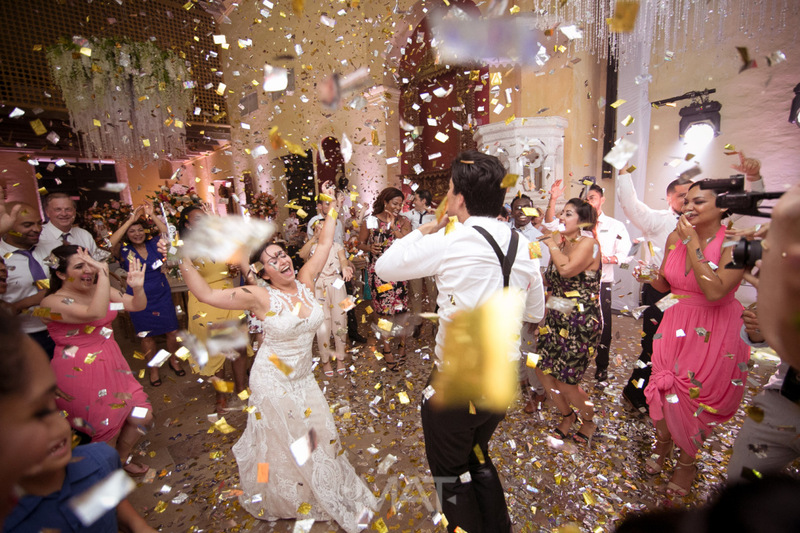 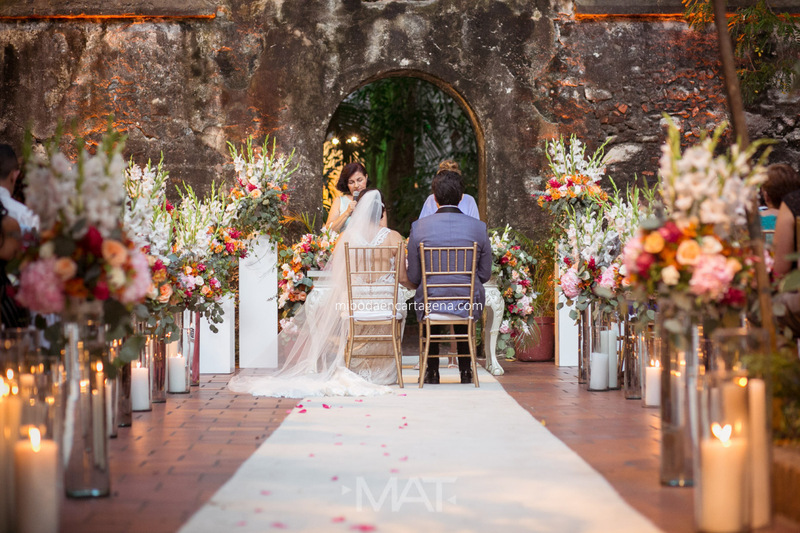 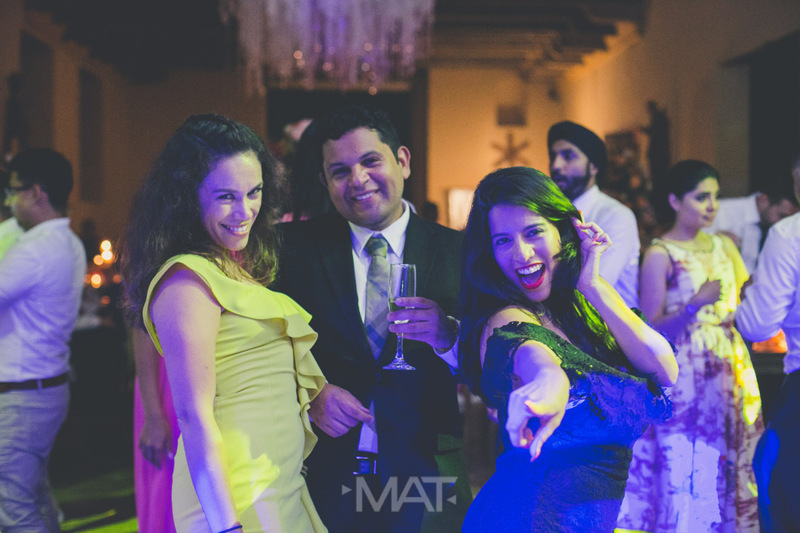 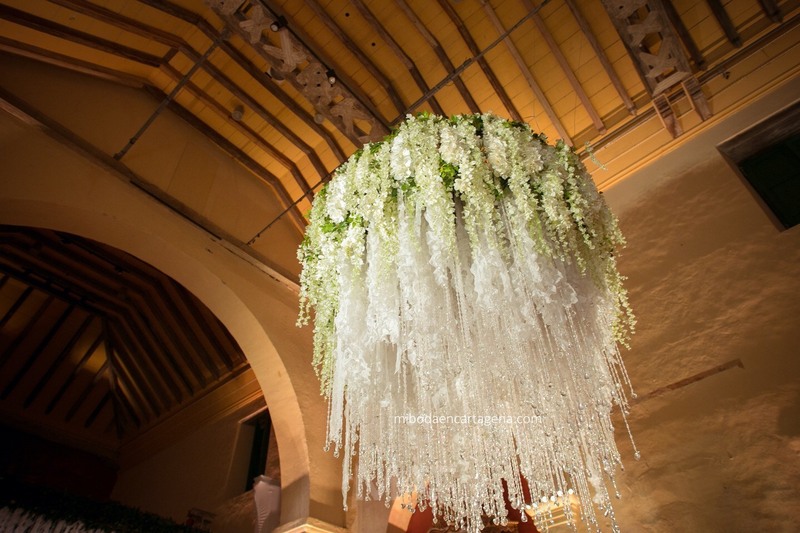 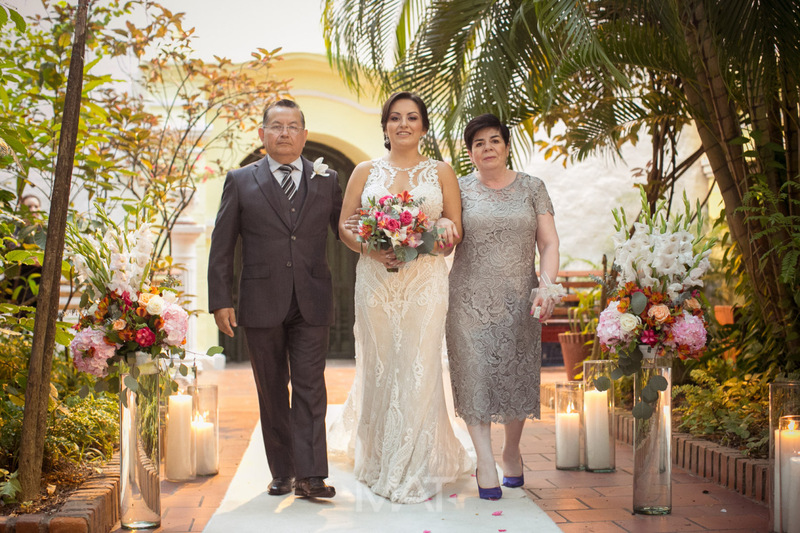 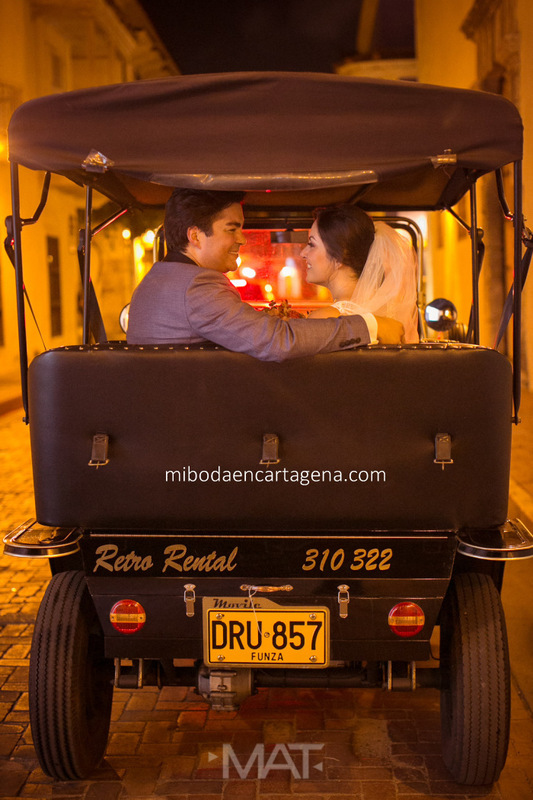 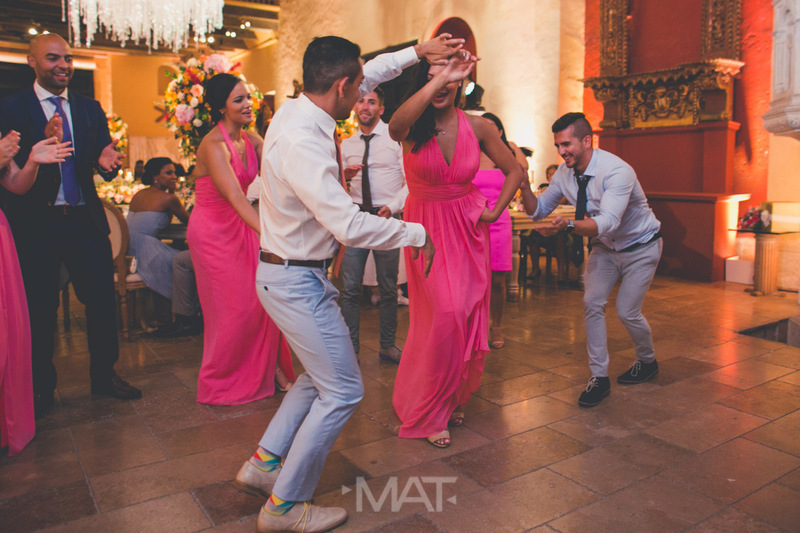 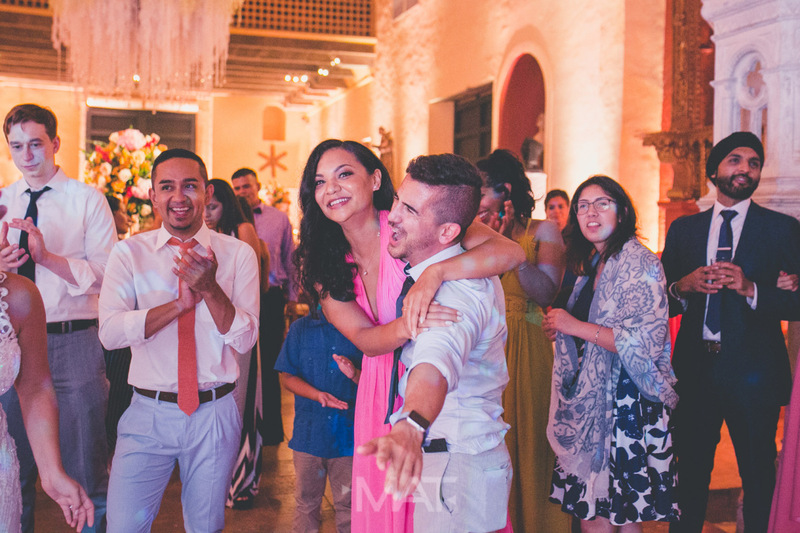 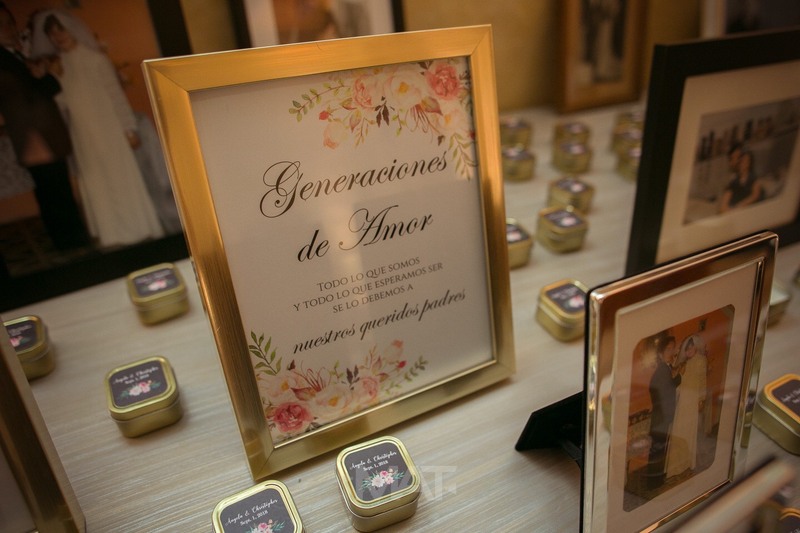 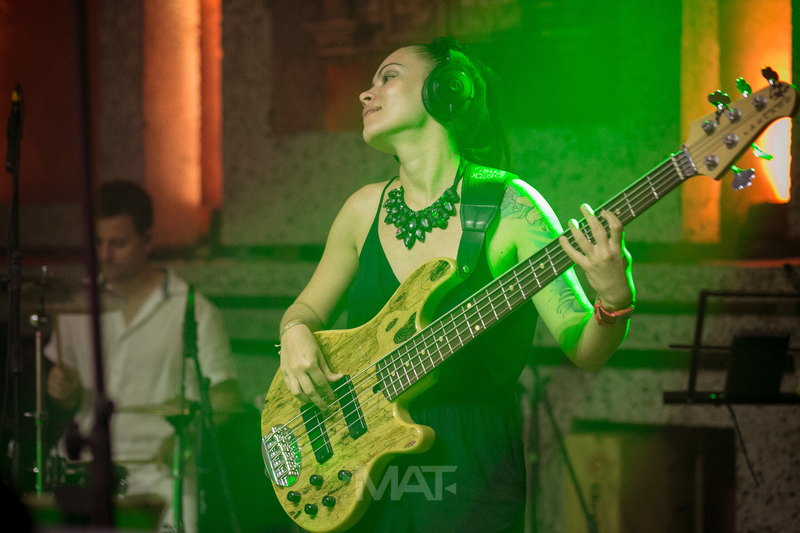 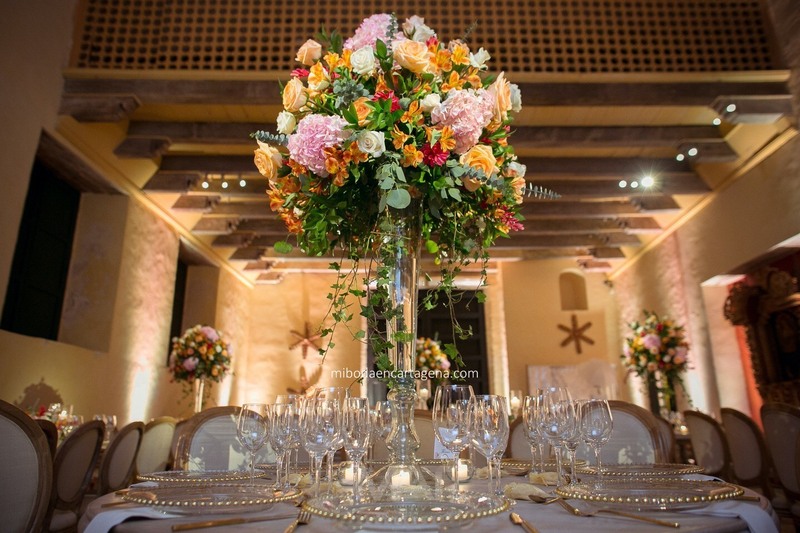 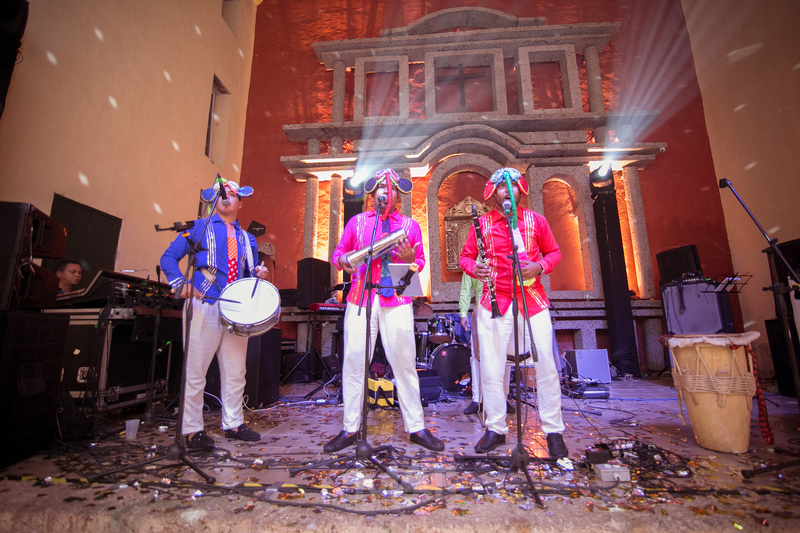 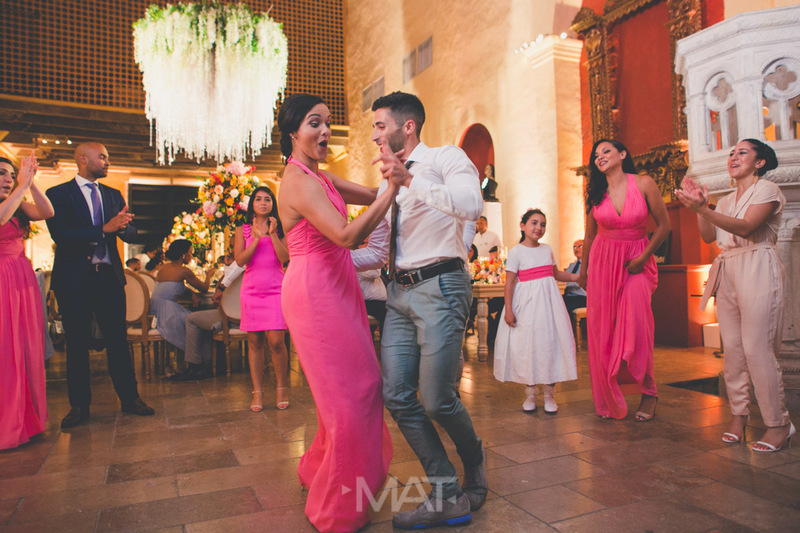 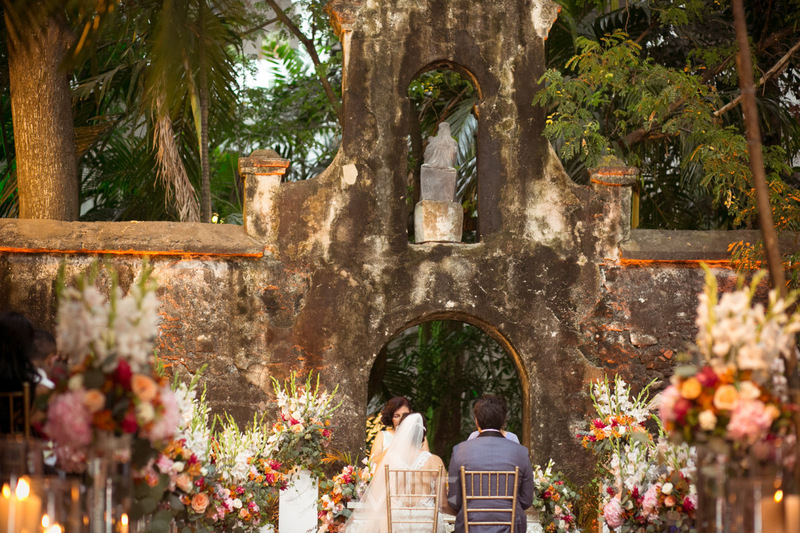 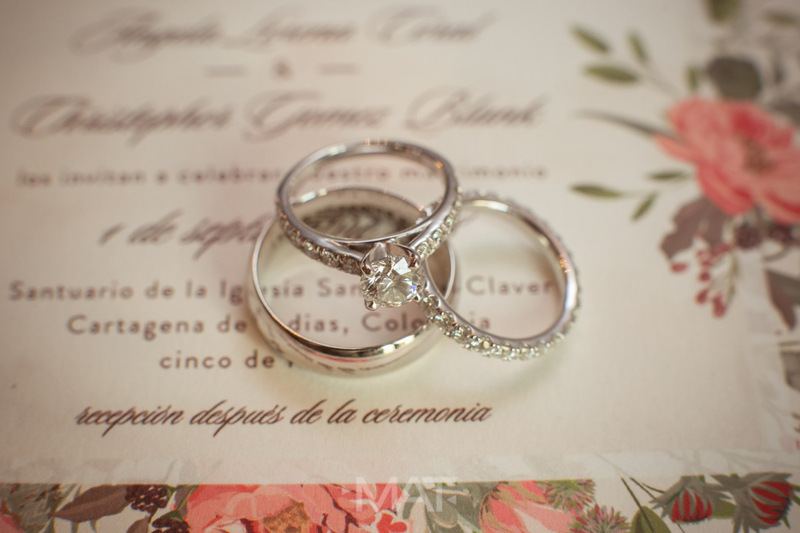 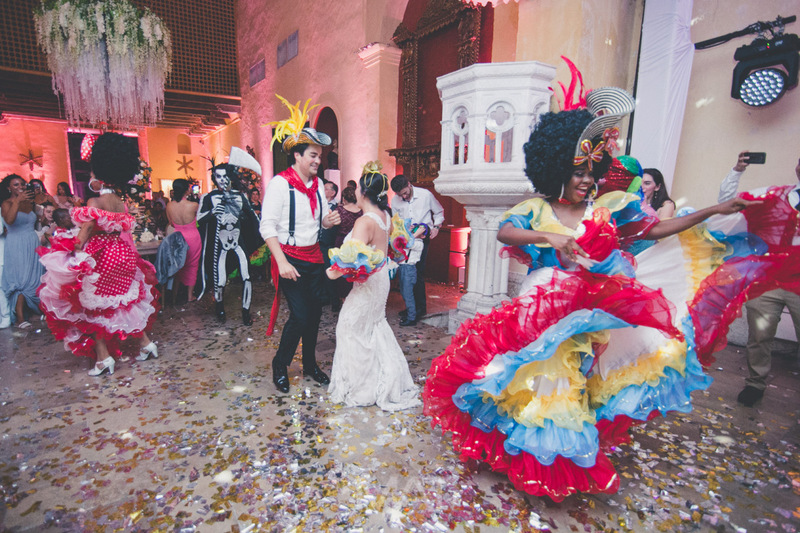 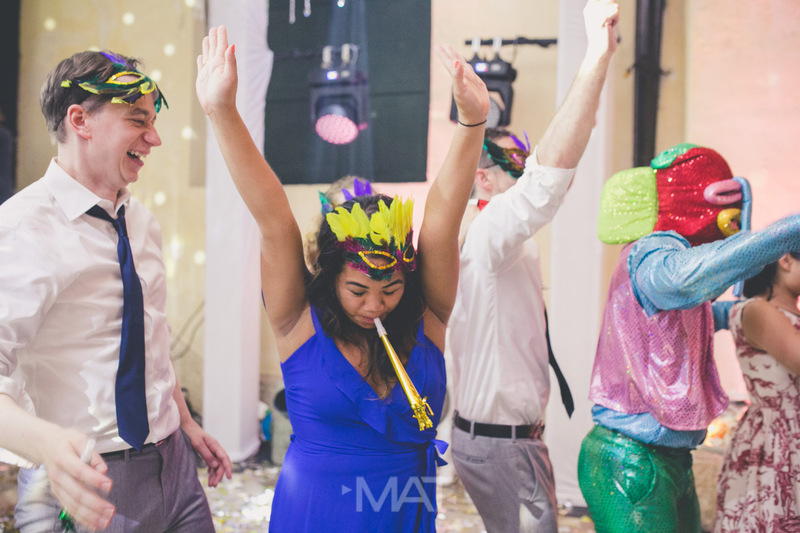 Mi Boda En Cartagena is devoted to plan weddings just like that. 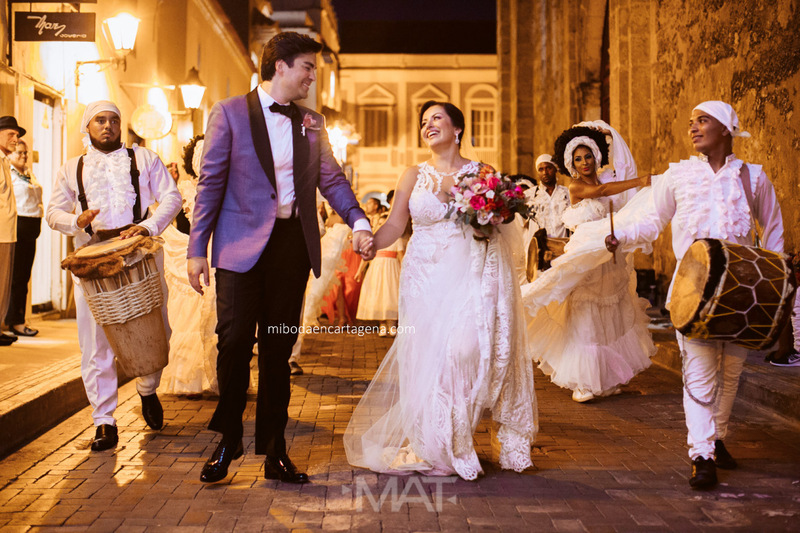 Mi Boda En Cartagena organiza bodas en Cartagena de Indias, Colombia.